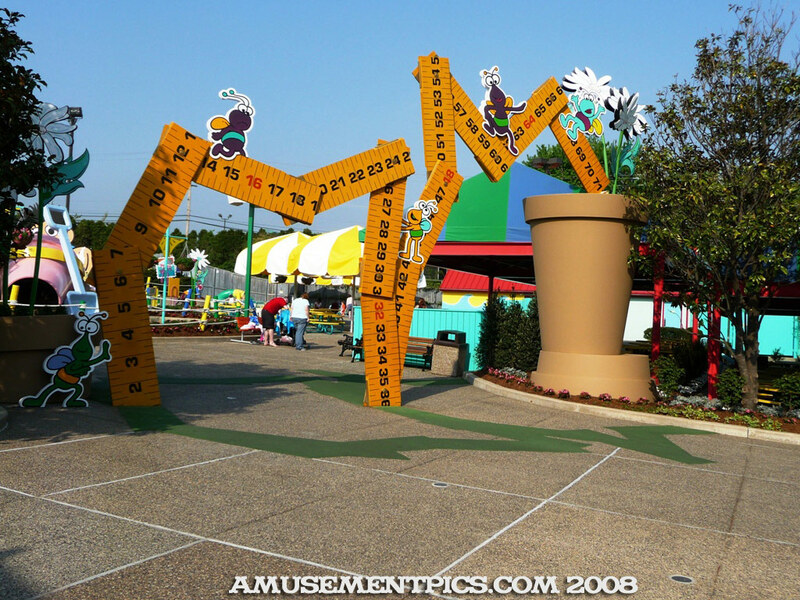 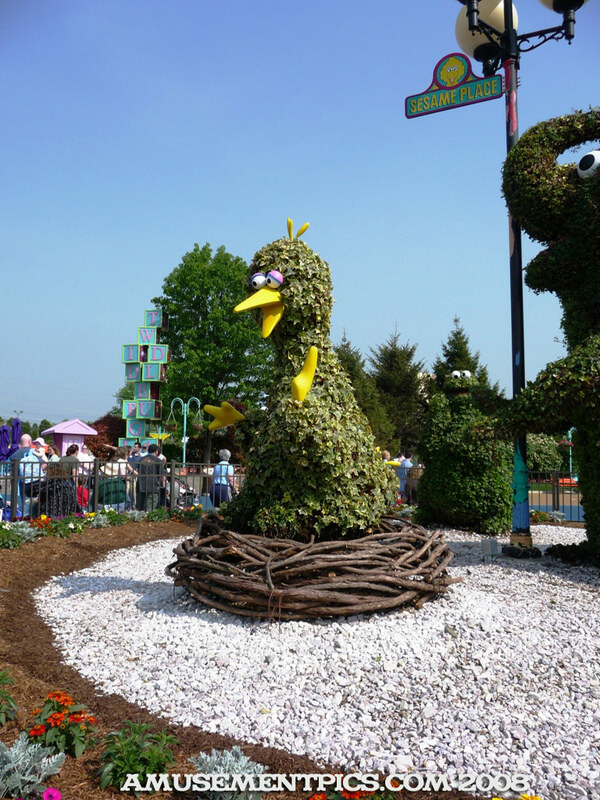 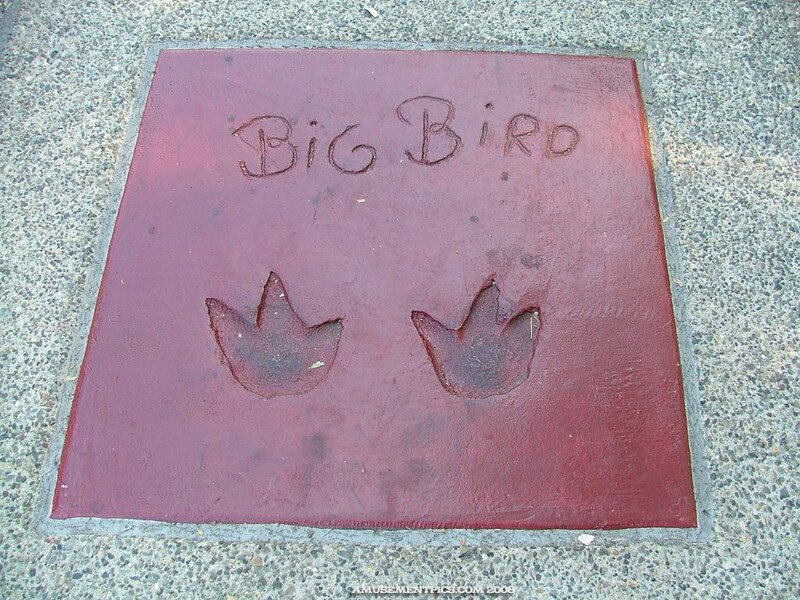 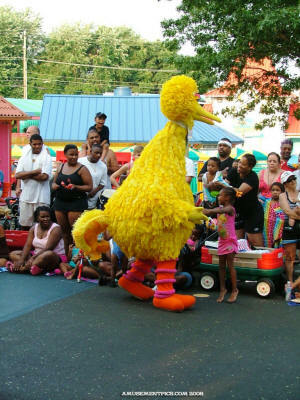 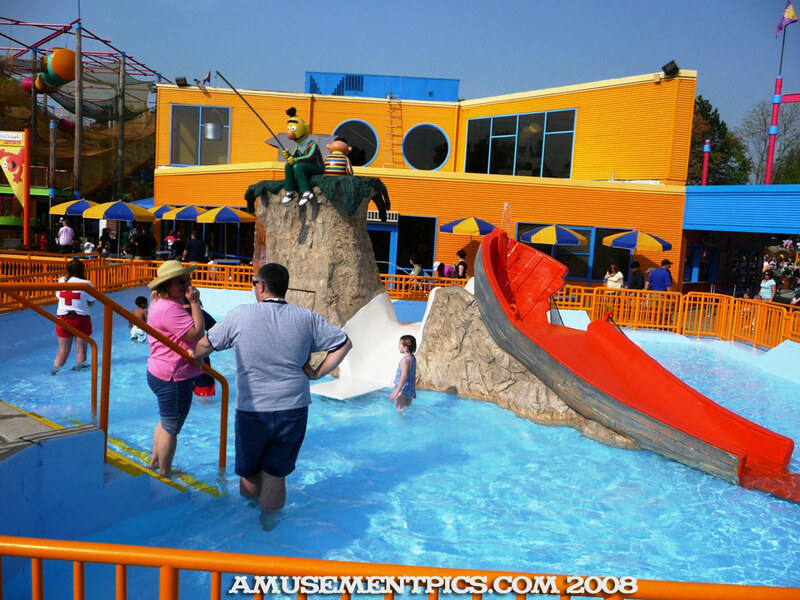 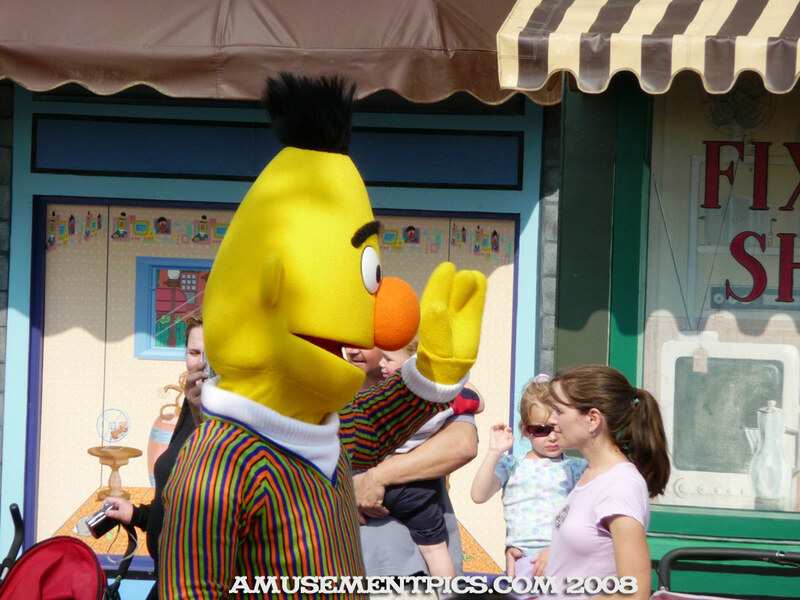 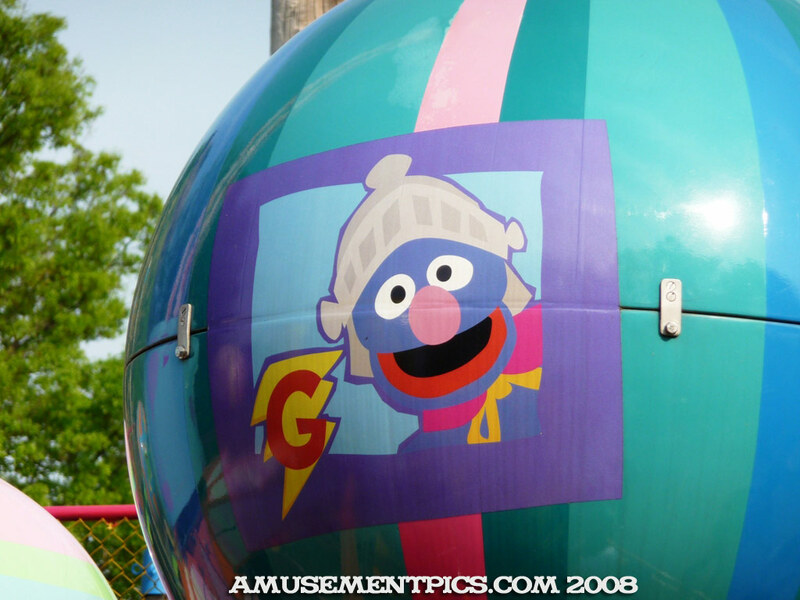 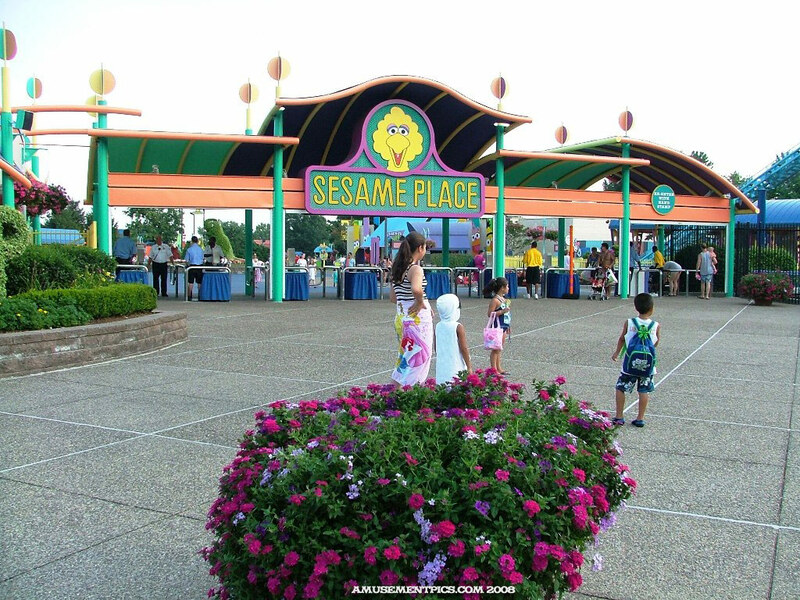 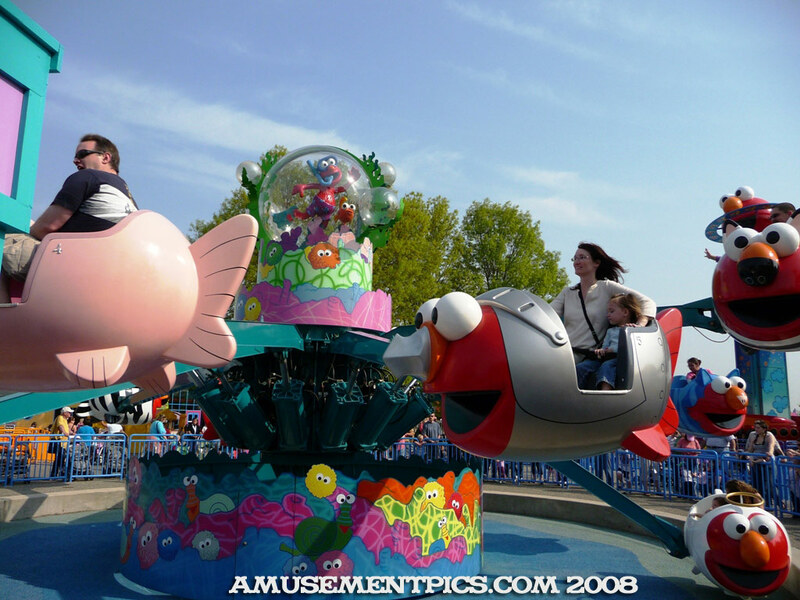 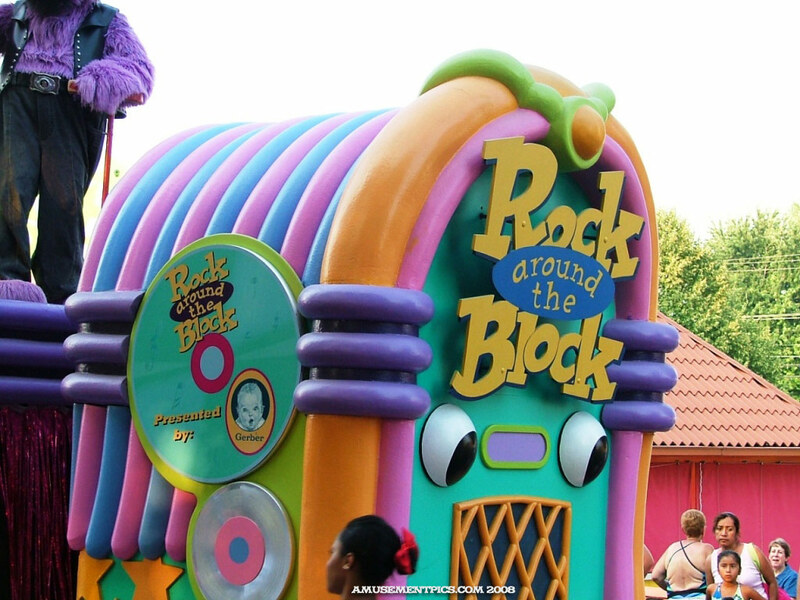 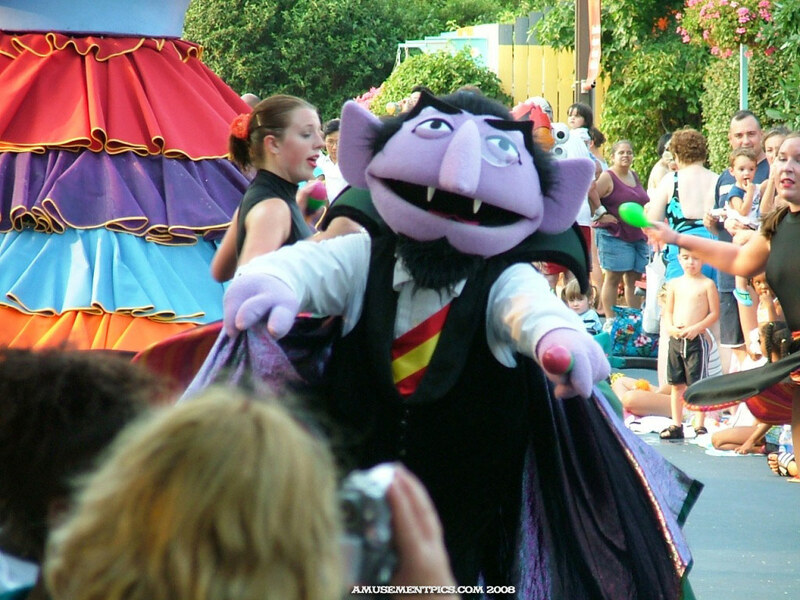 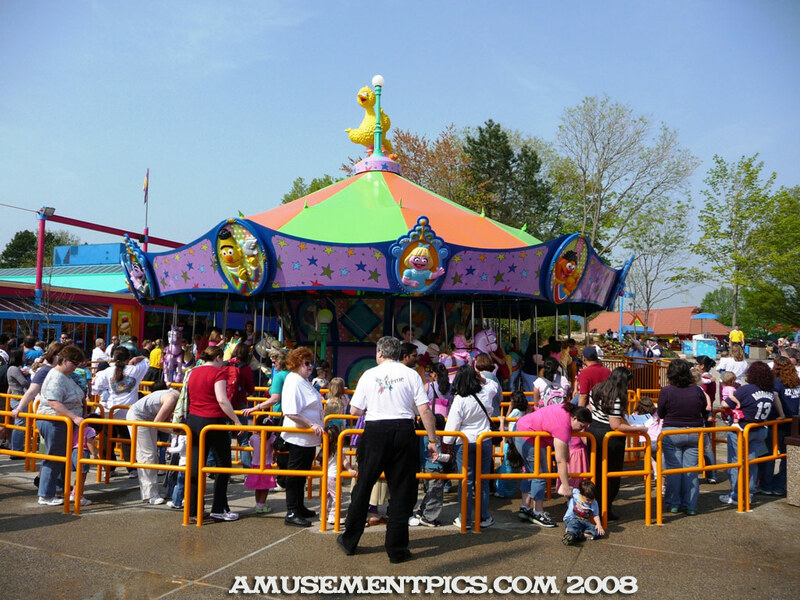 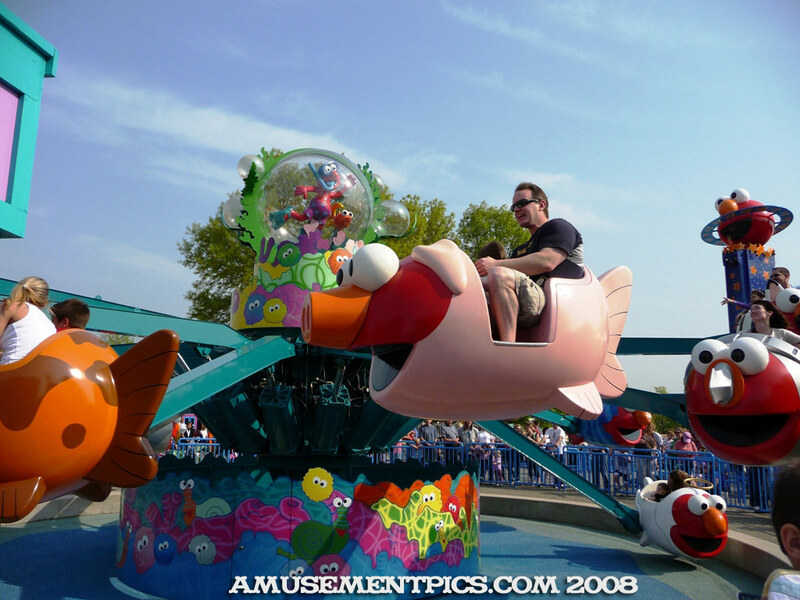 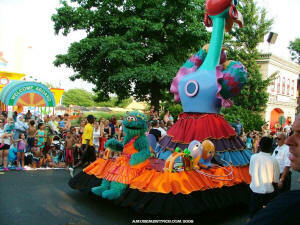 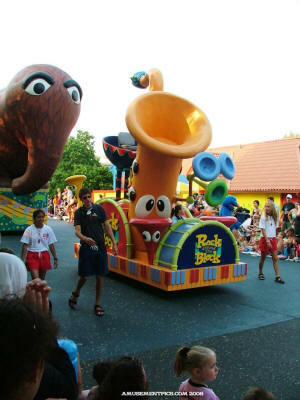 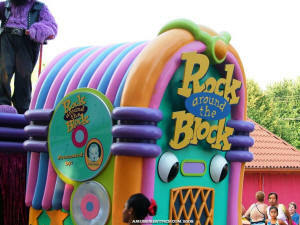 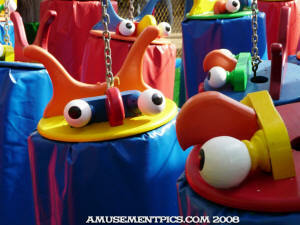 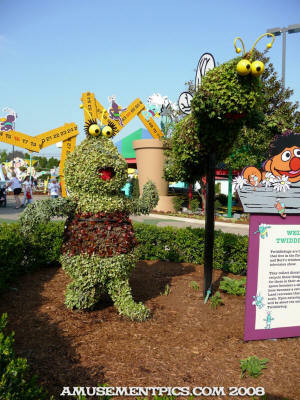 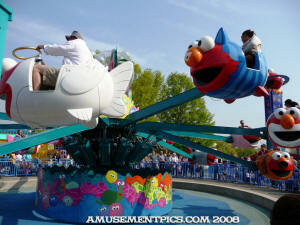 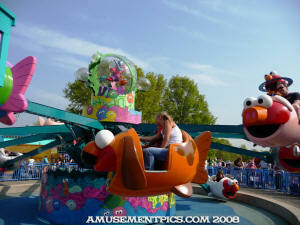 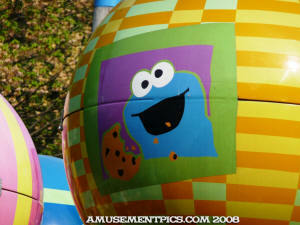 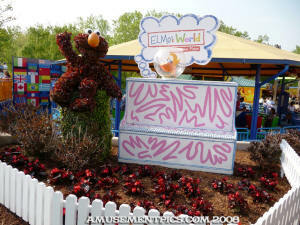 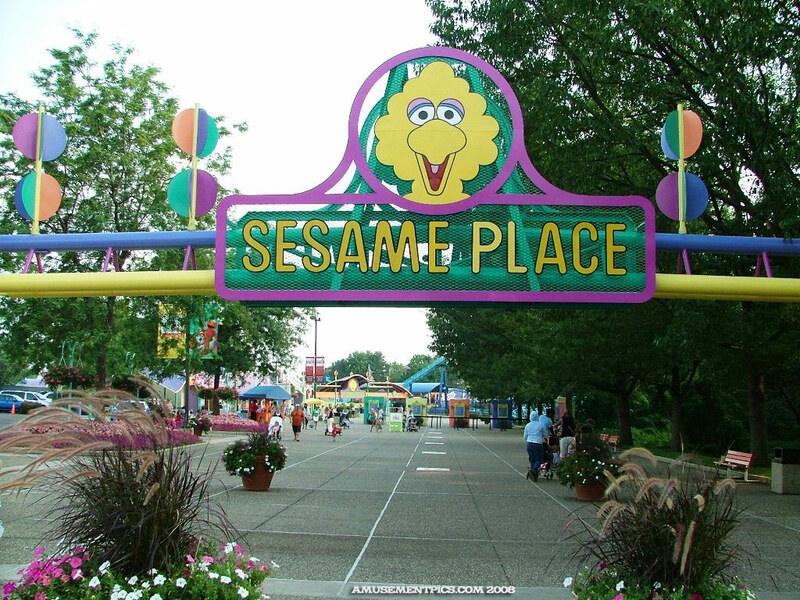 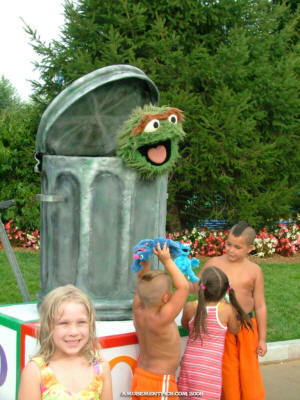 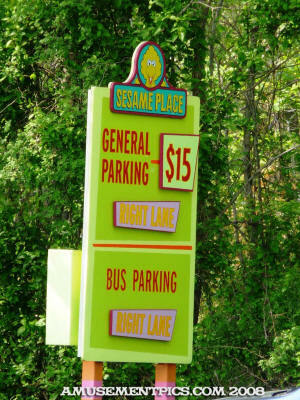 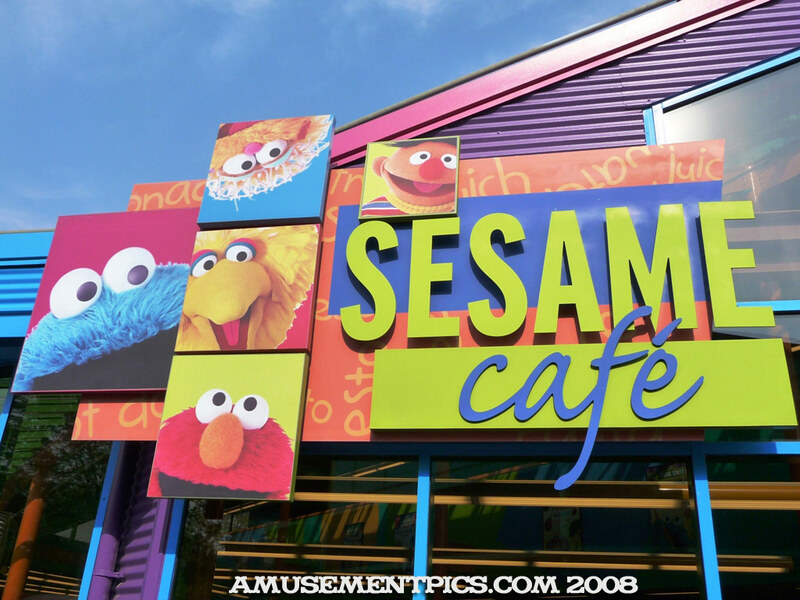 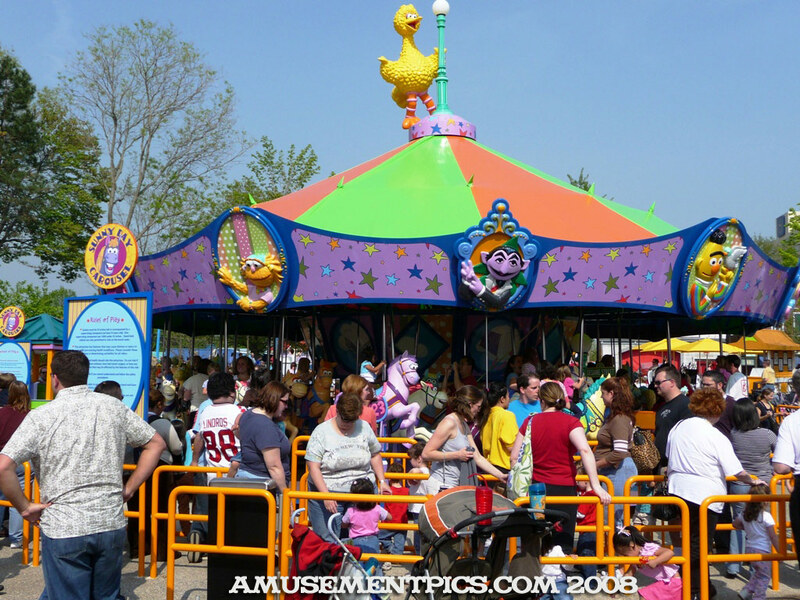 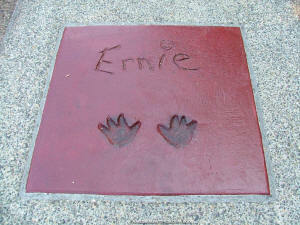 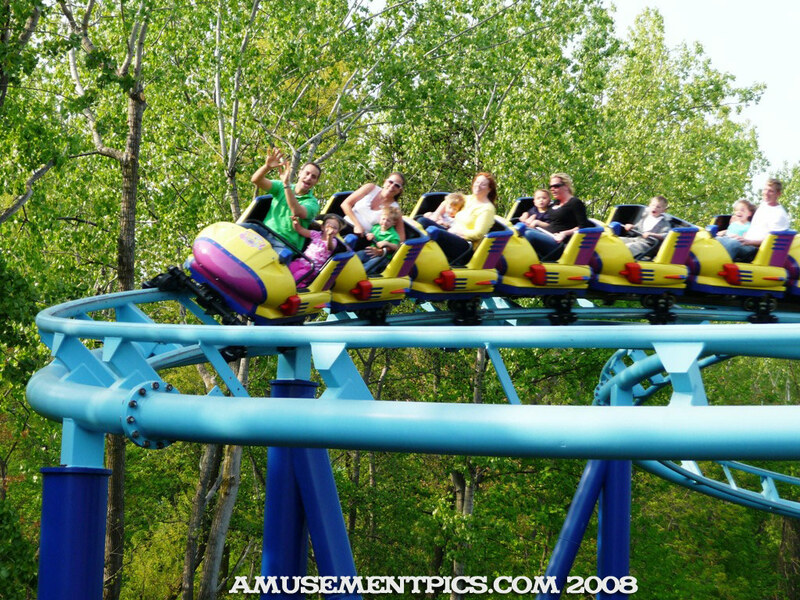 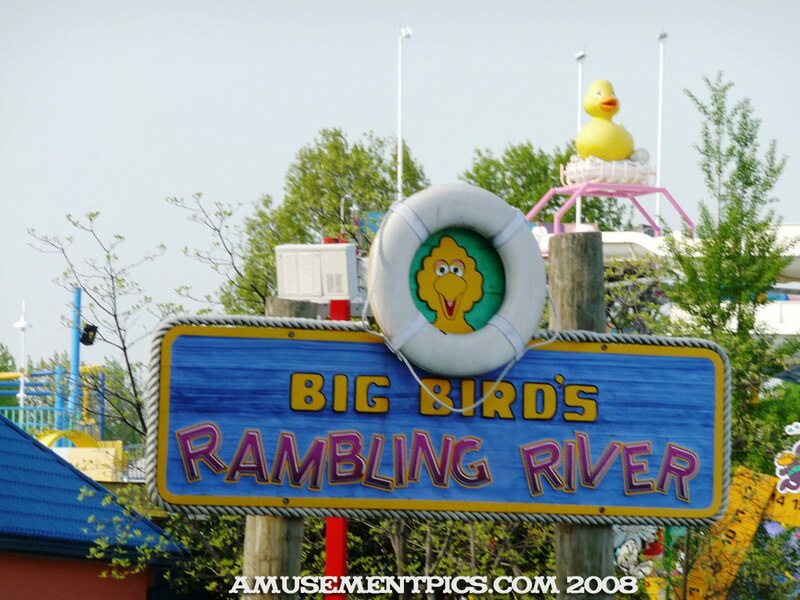 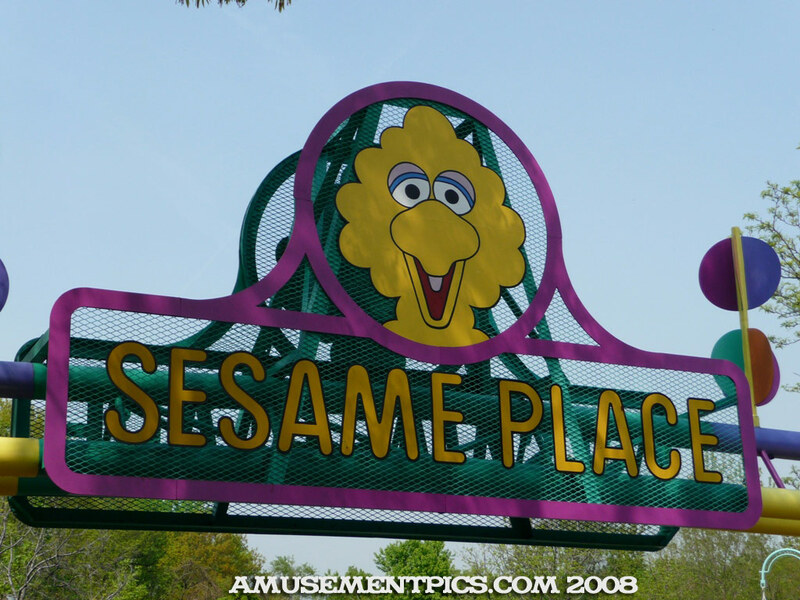 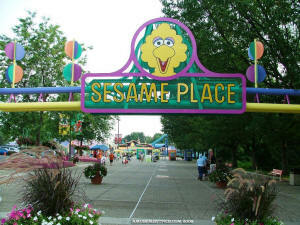 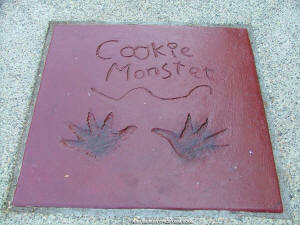 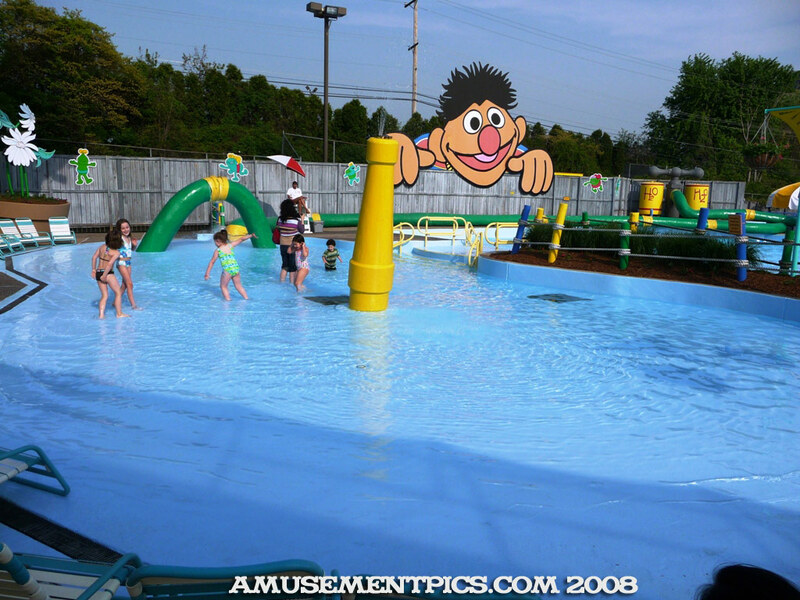 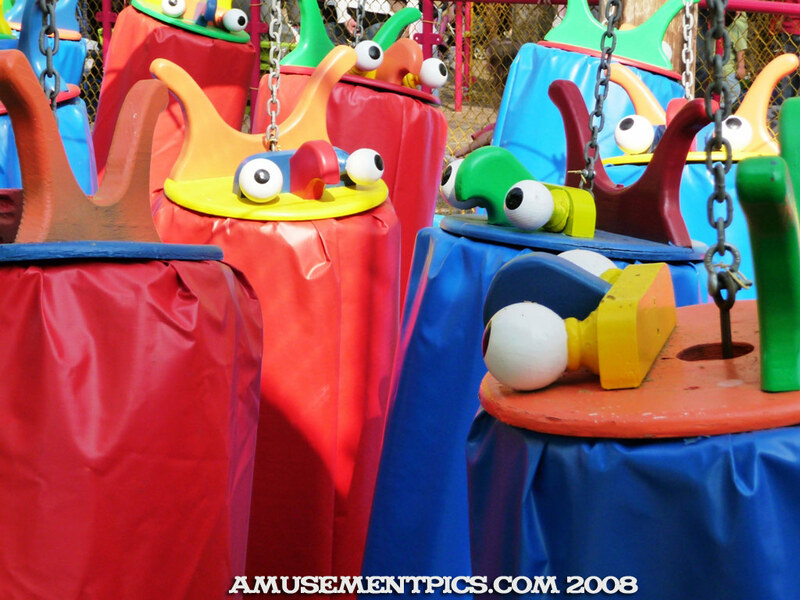 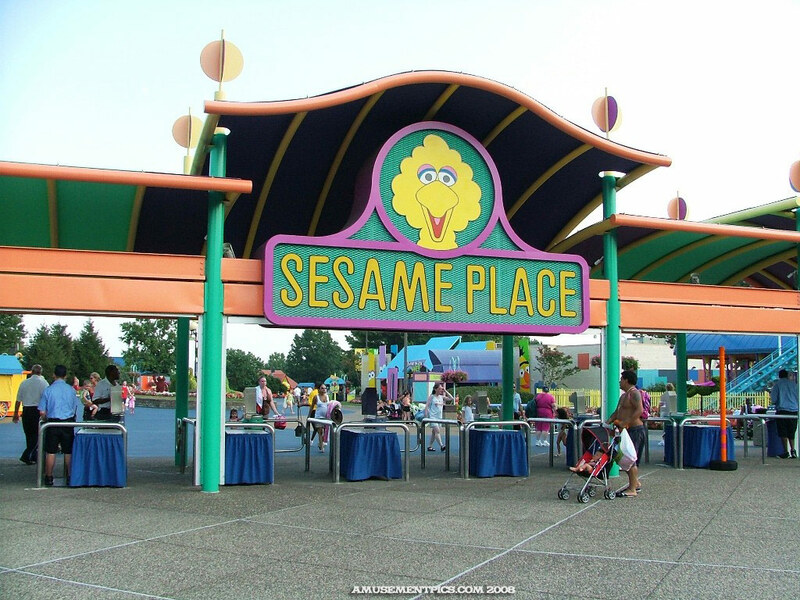 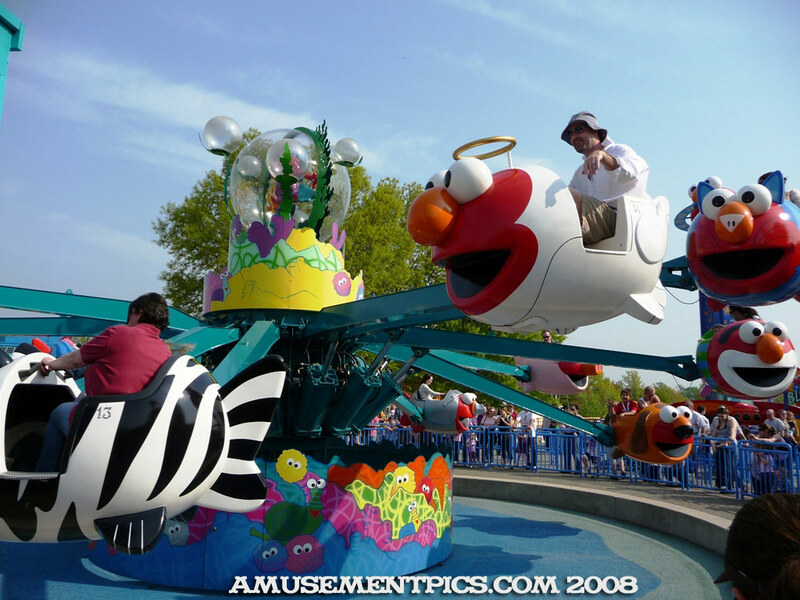 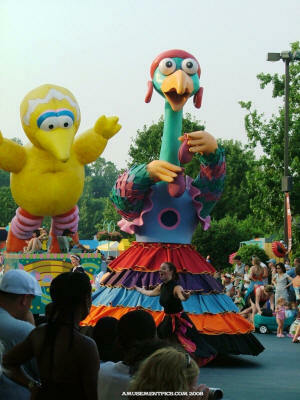 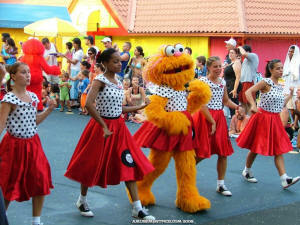 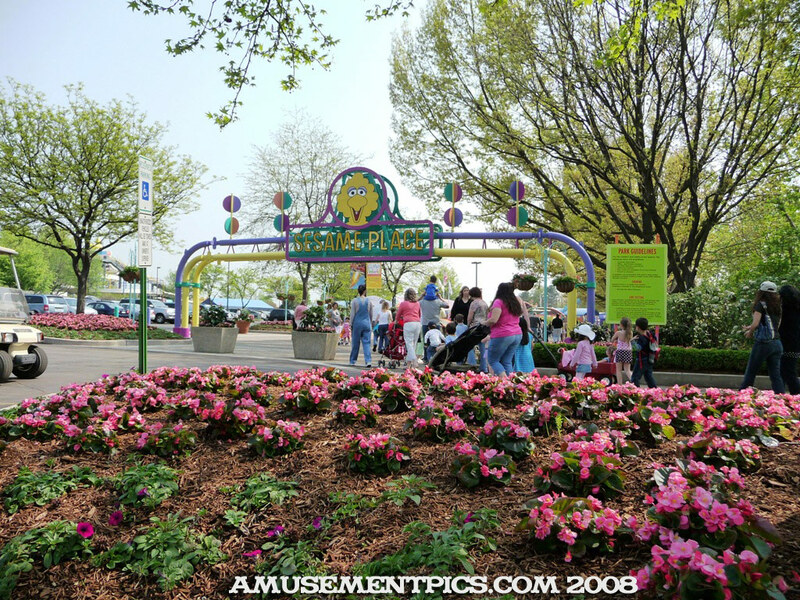 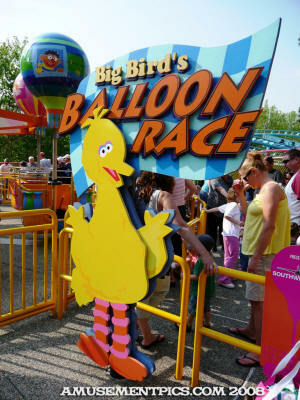 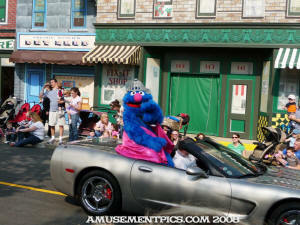 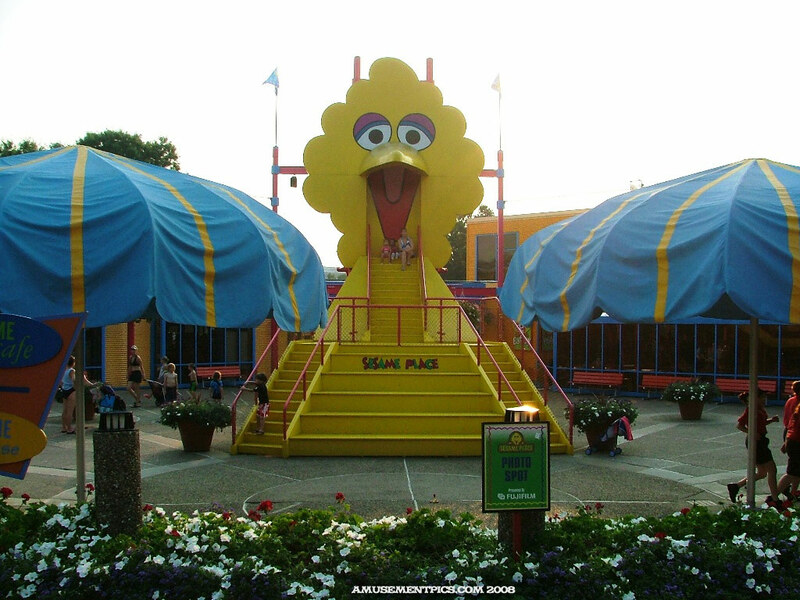 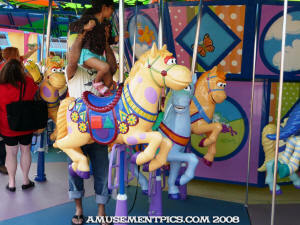 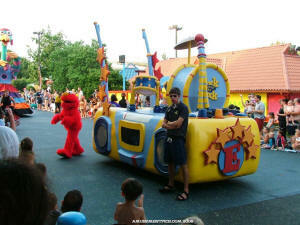 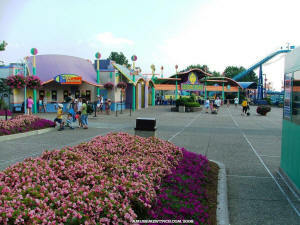 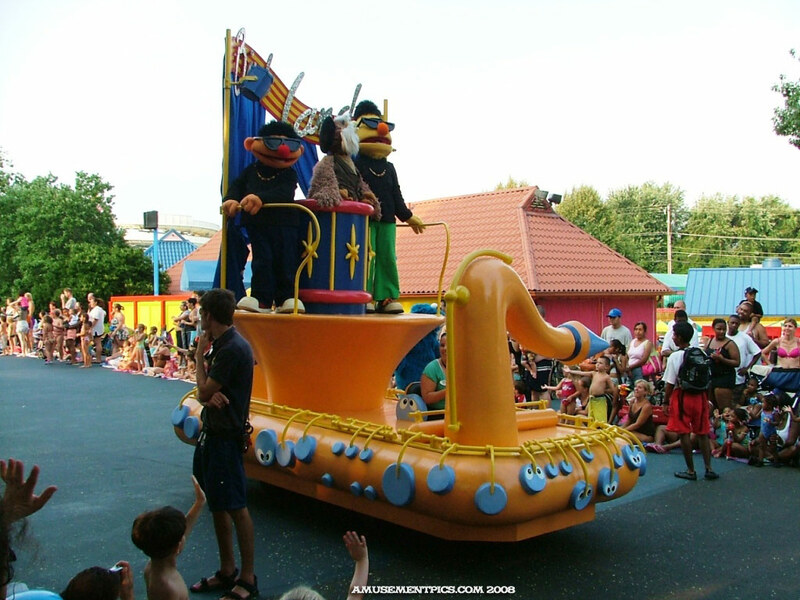 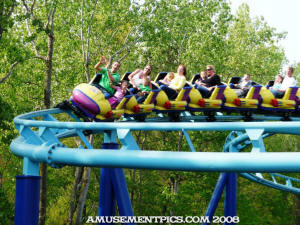 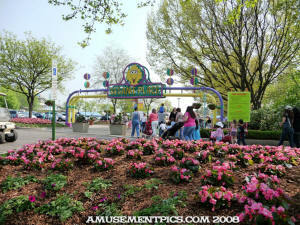 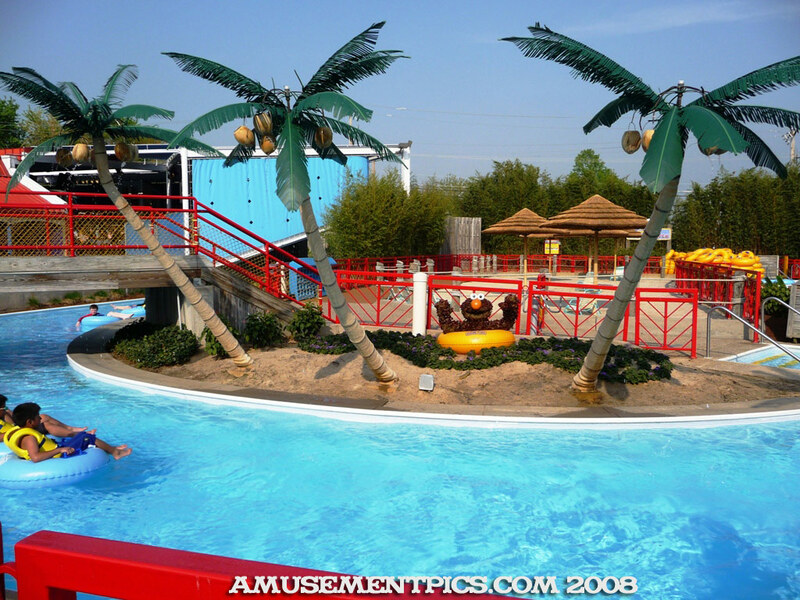 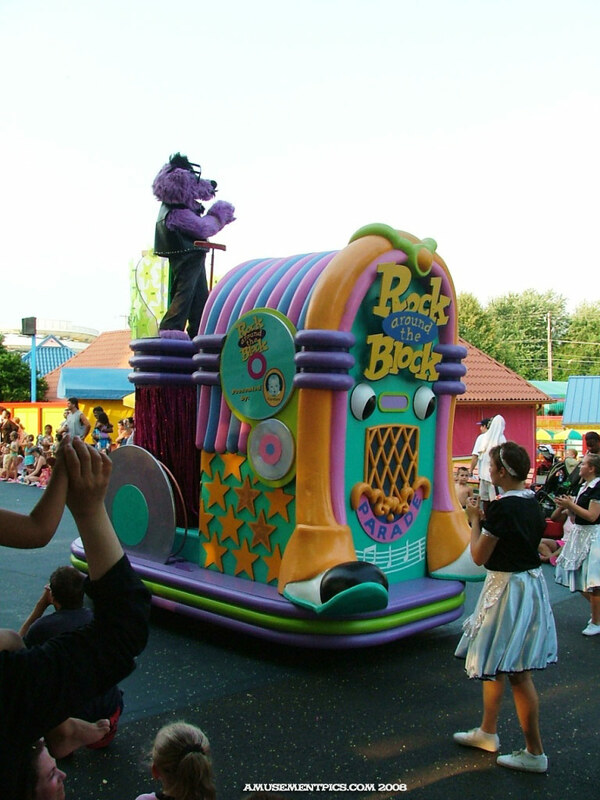 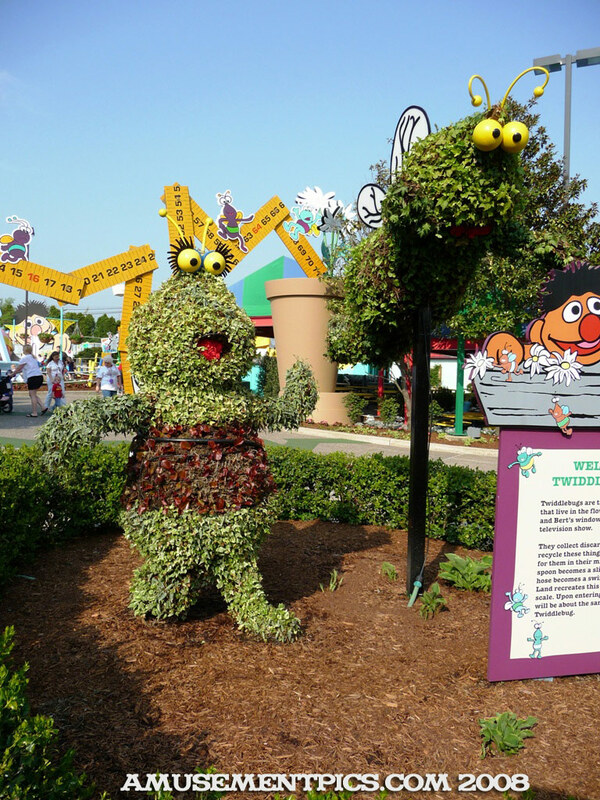 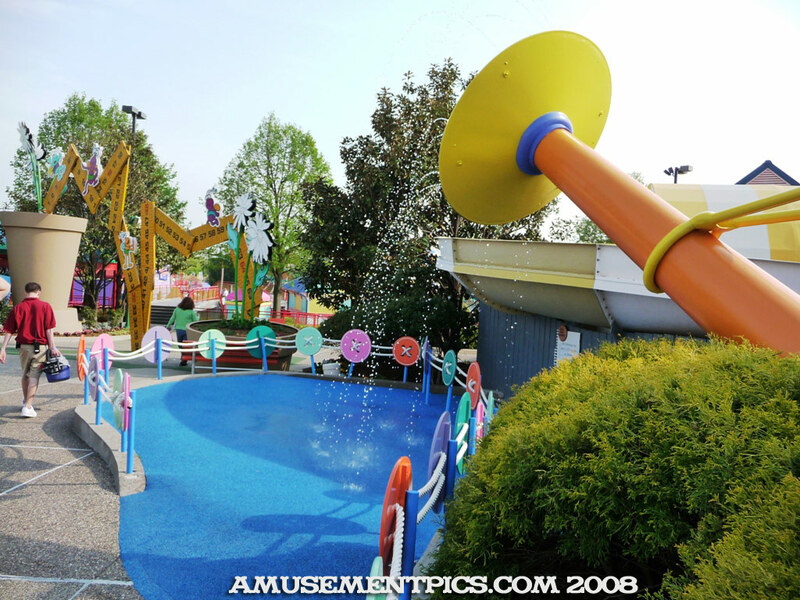 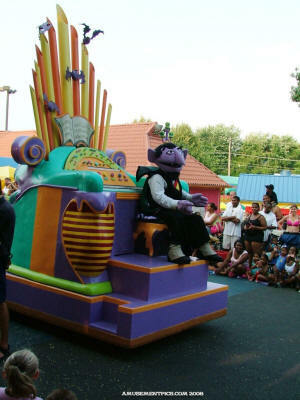 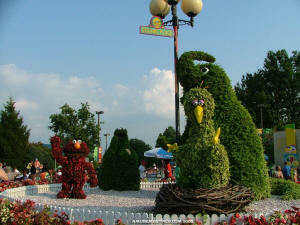 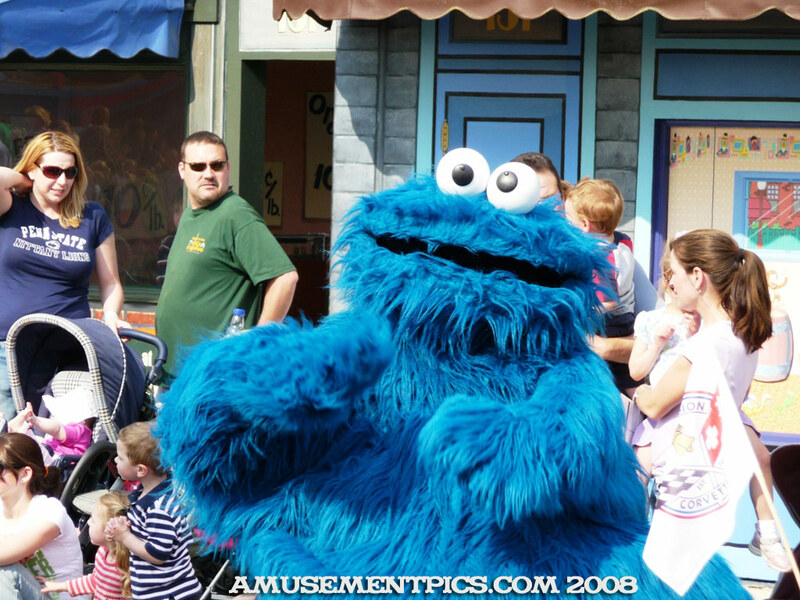 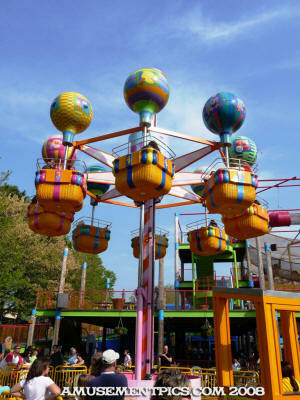 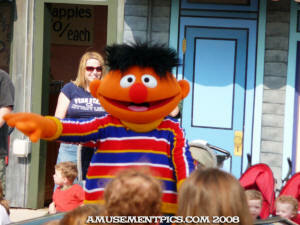 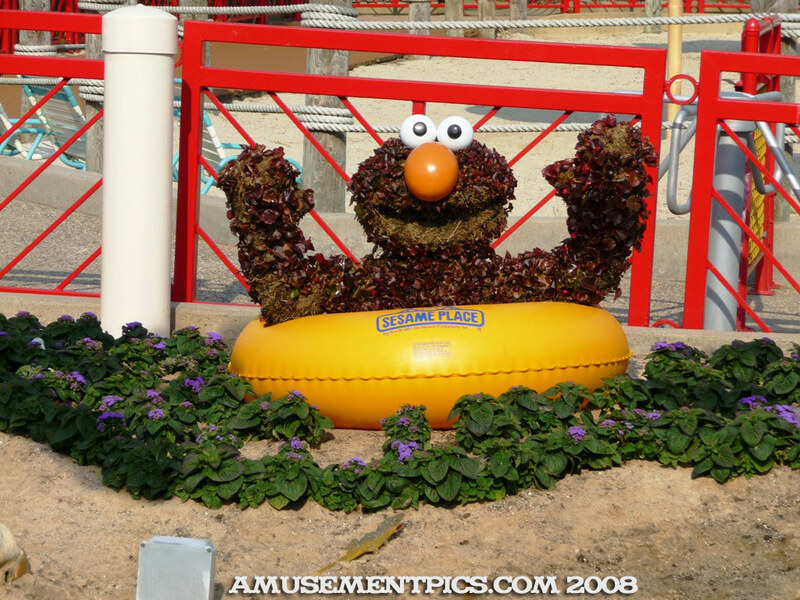 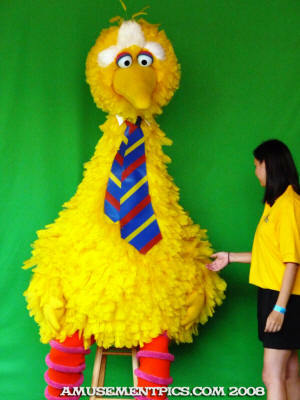 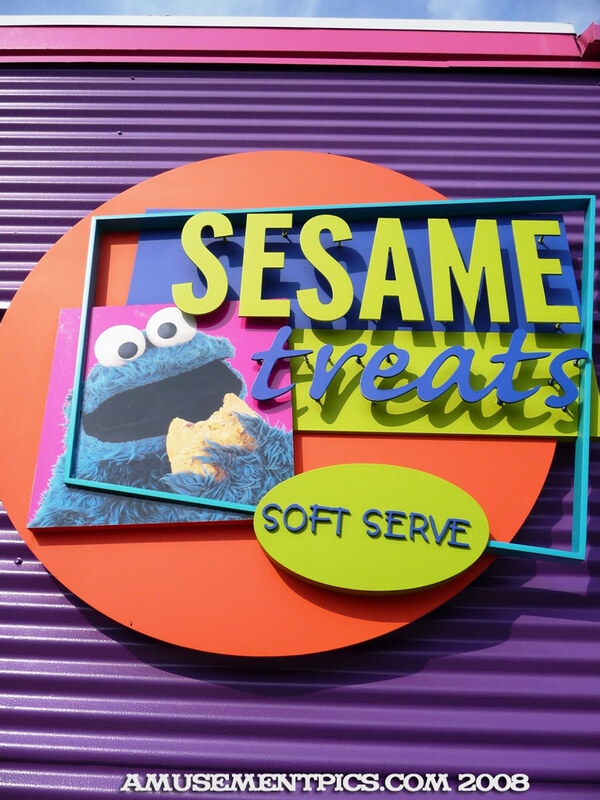 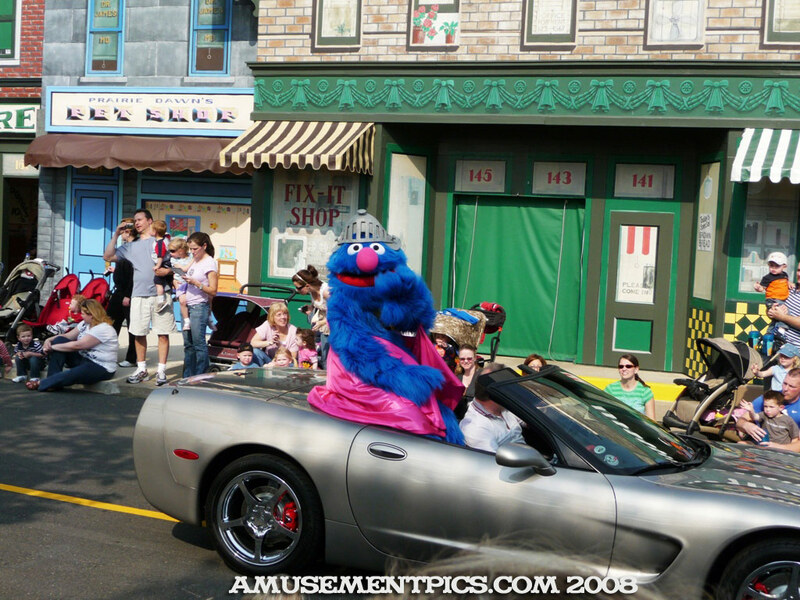 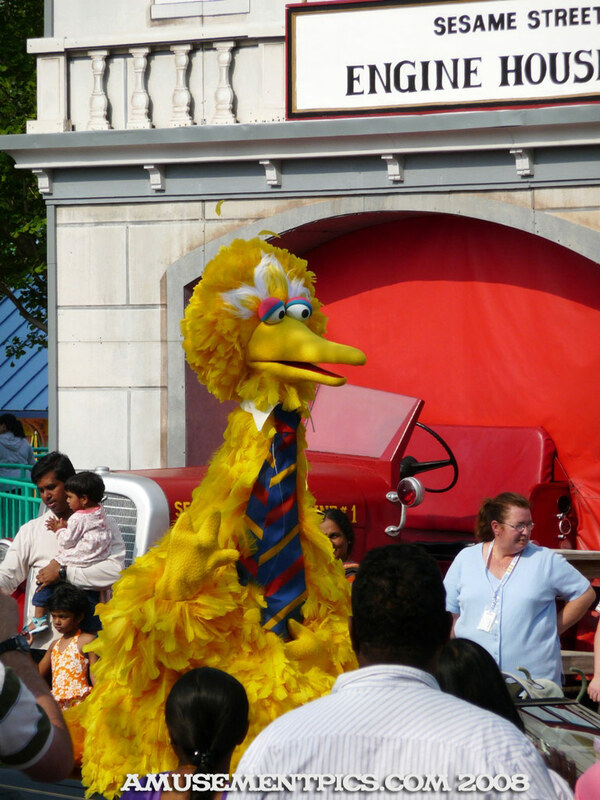 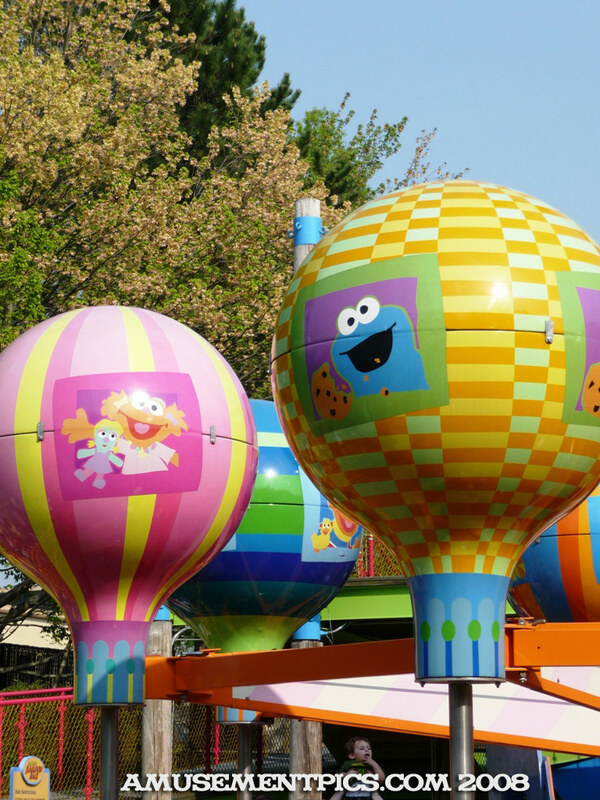 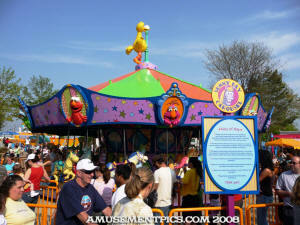 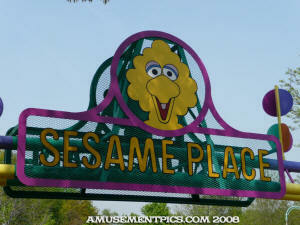 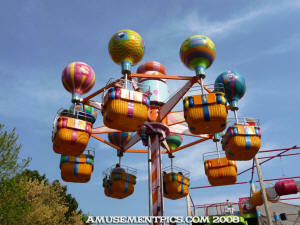 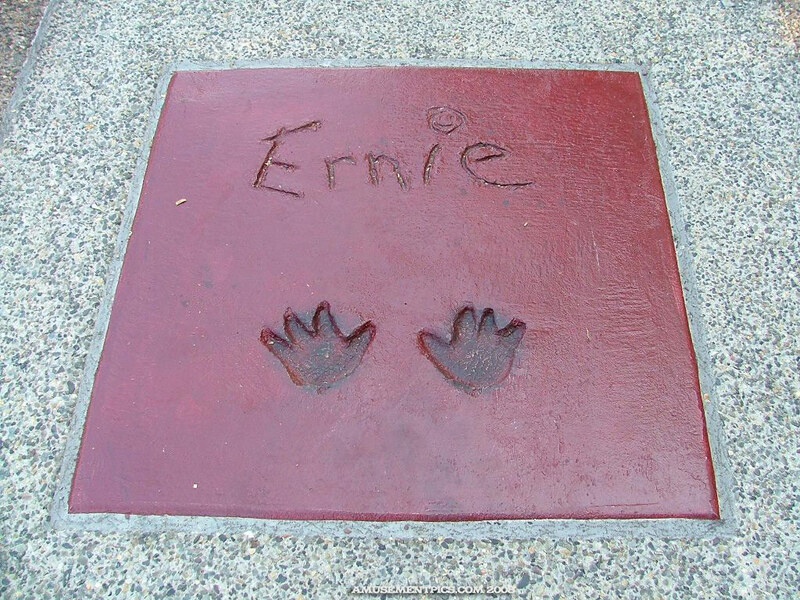 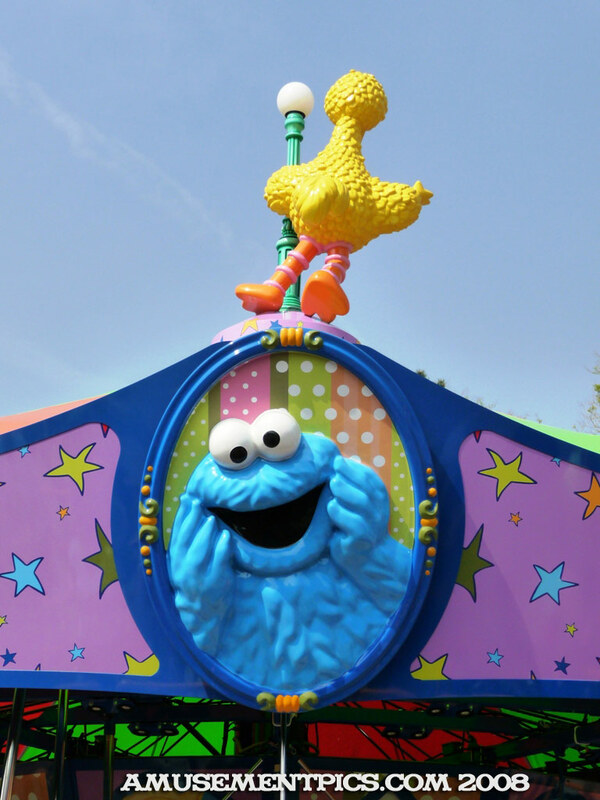 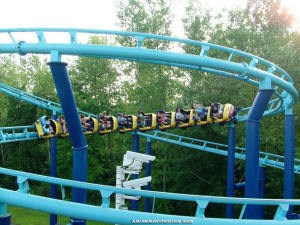 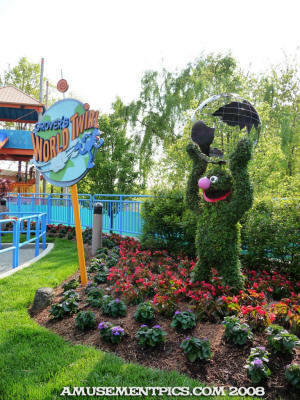 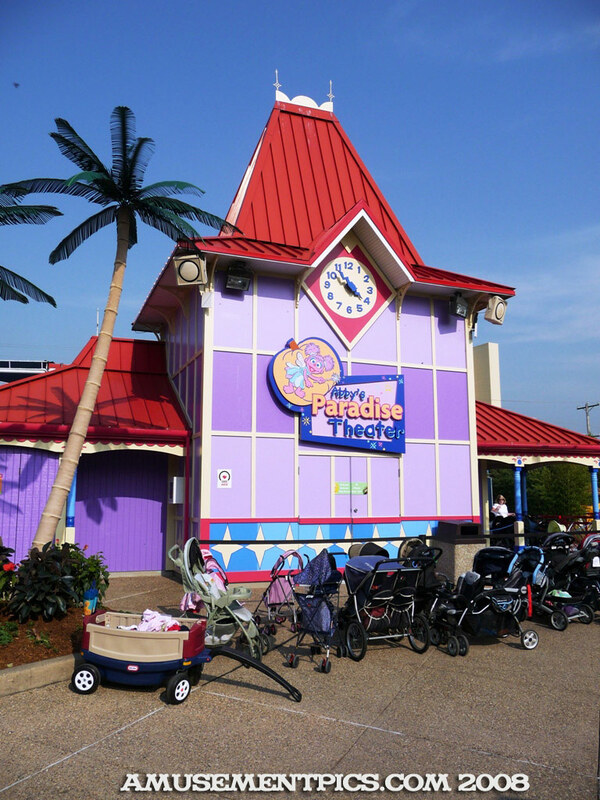 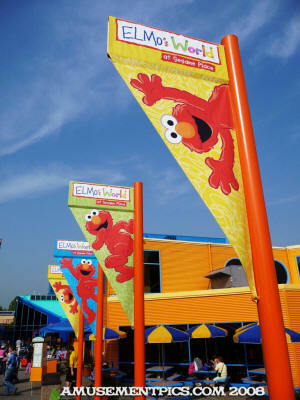 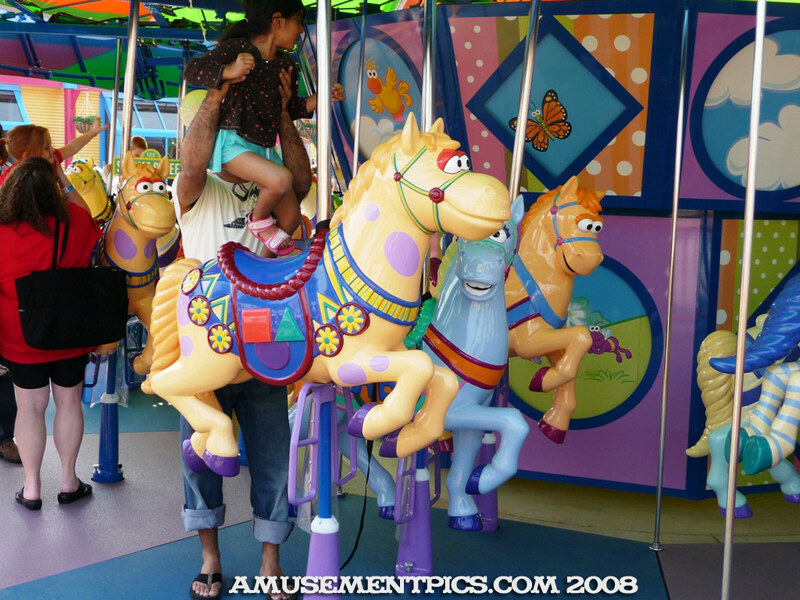 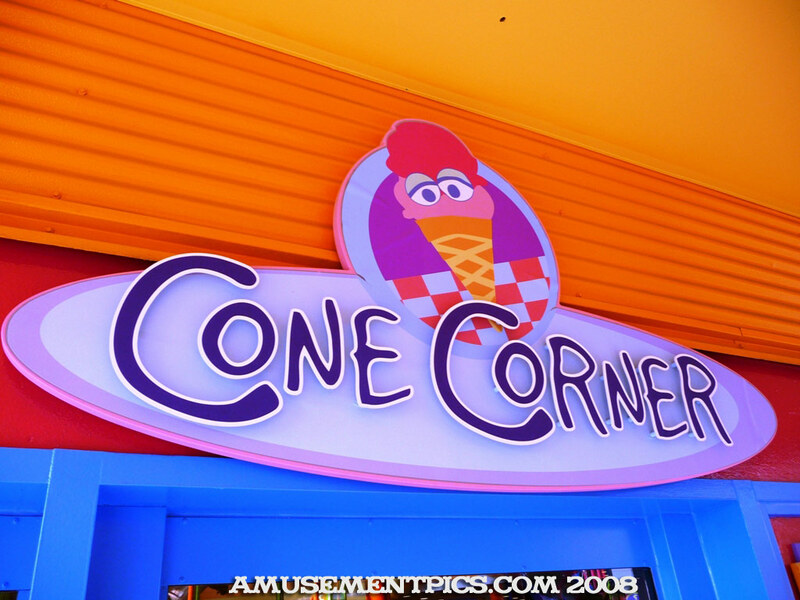 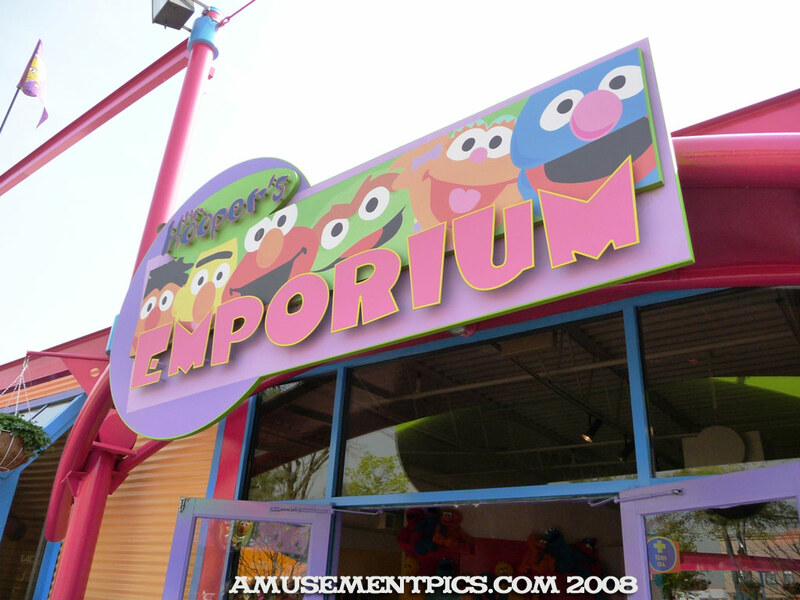 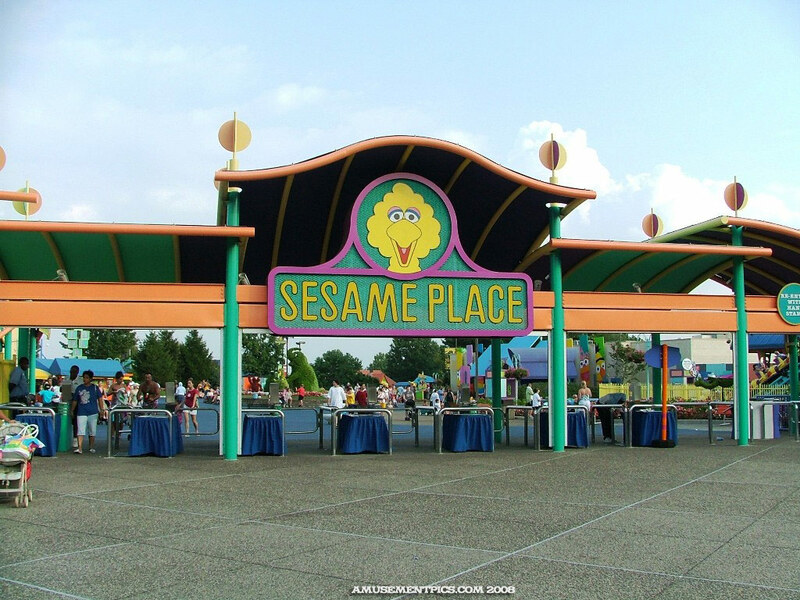 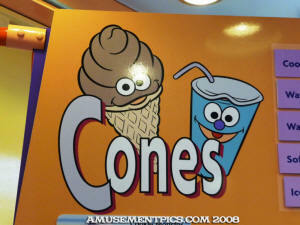 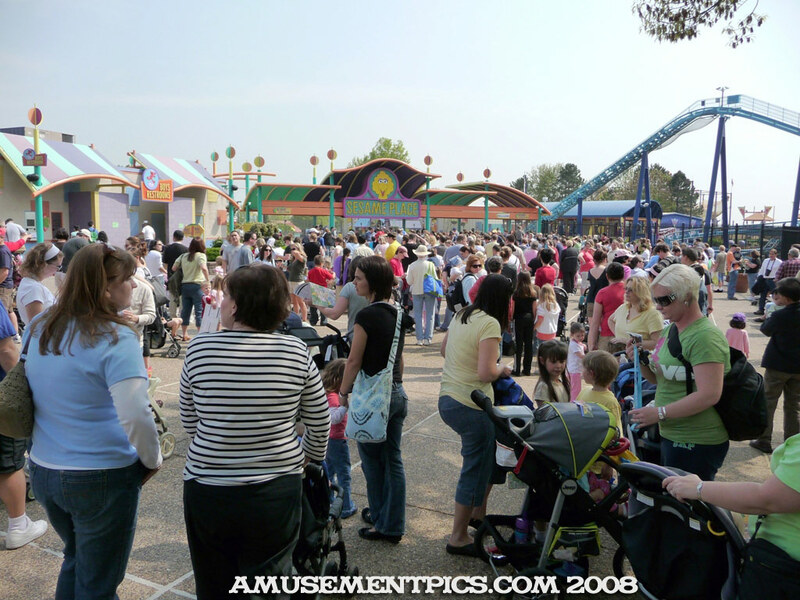 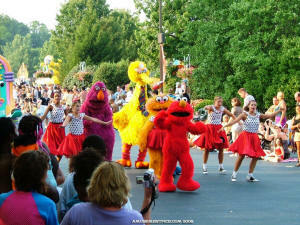 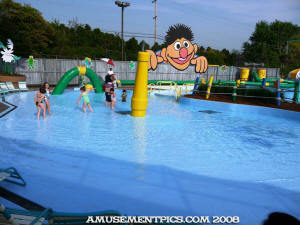 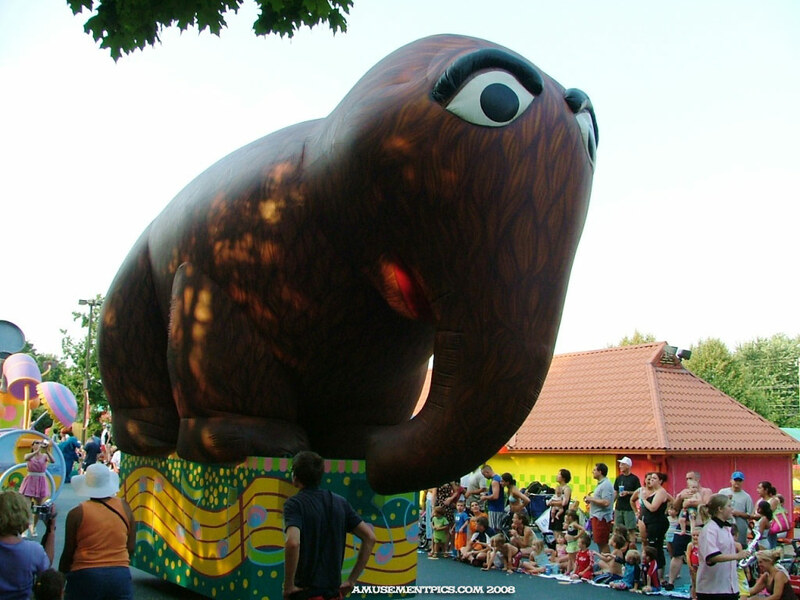 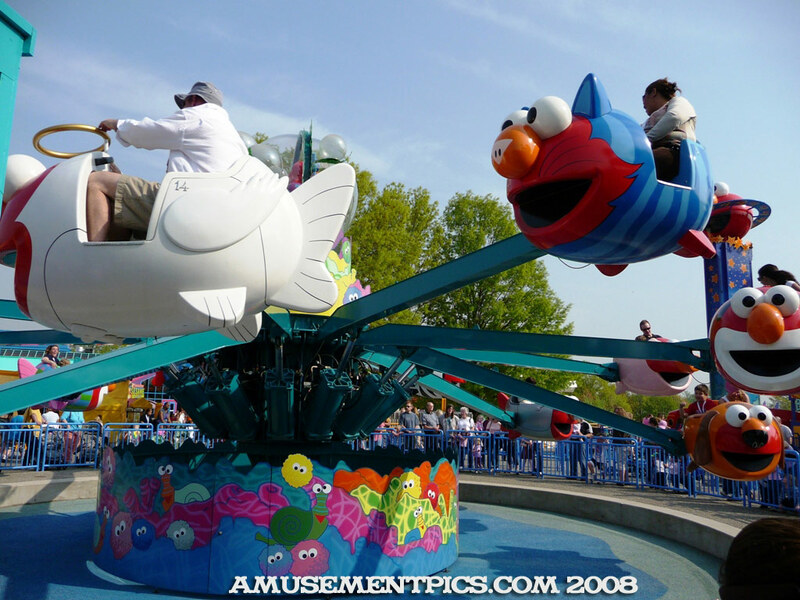 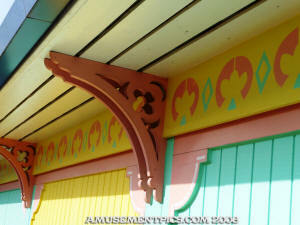 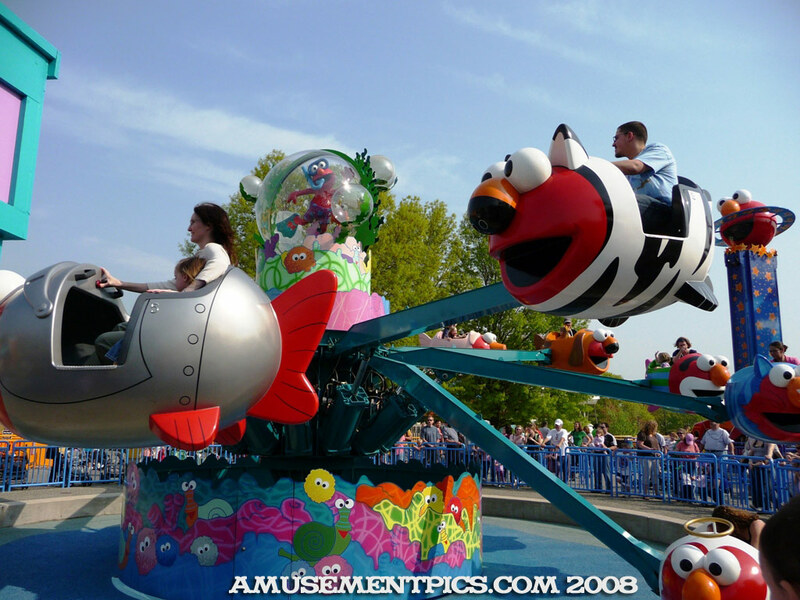 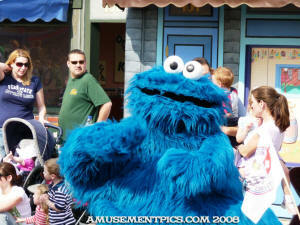 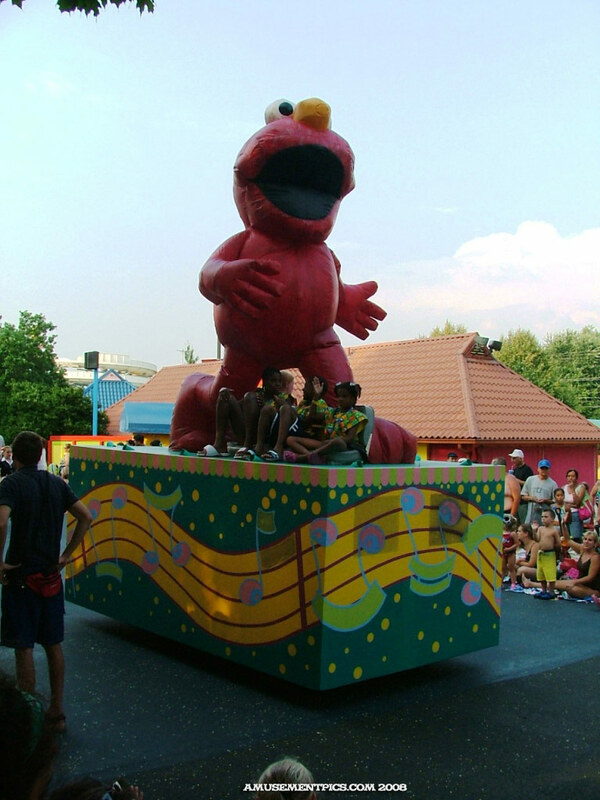 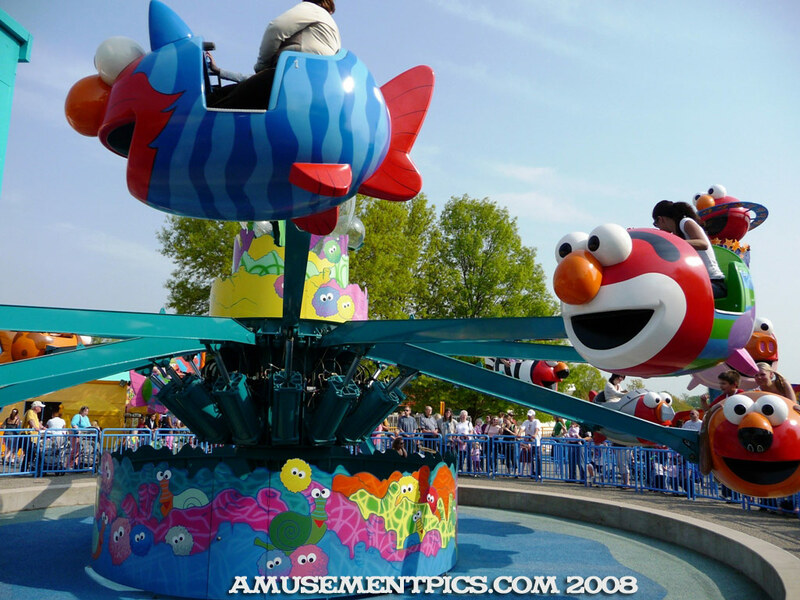 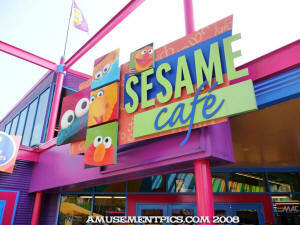 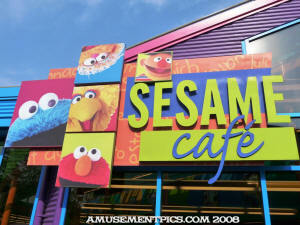 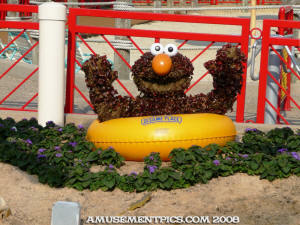 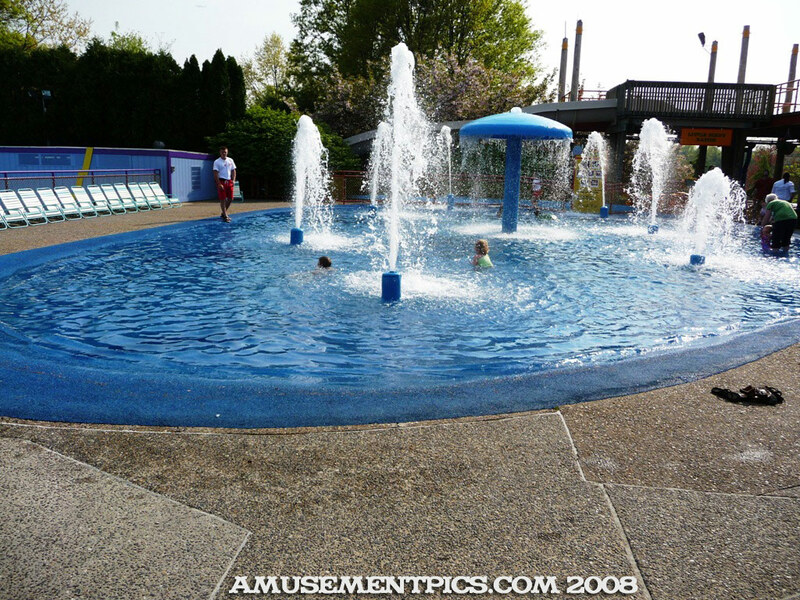 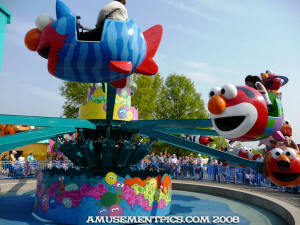 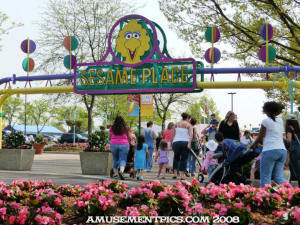 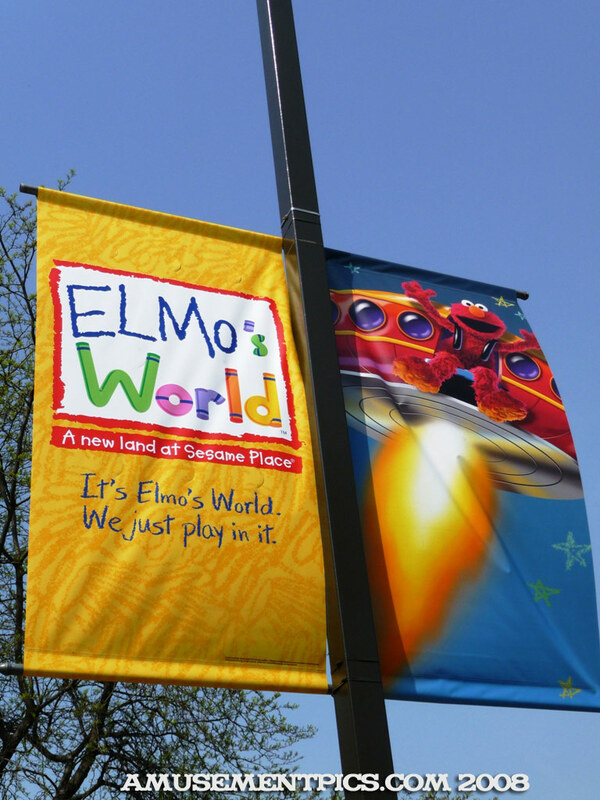 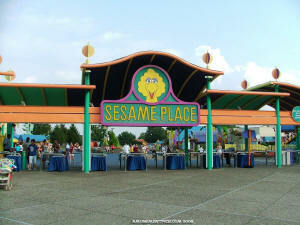 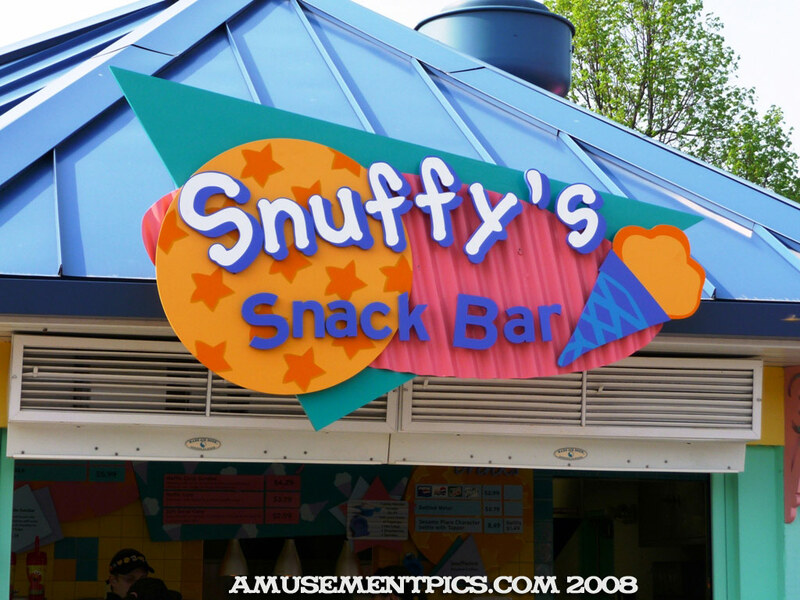 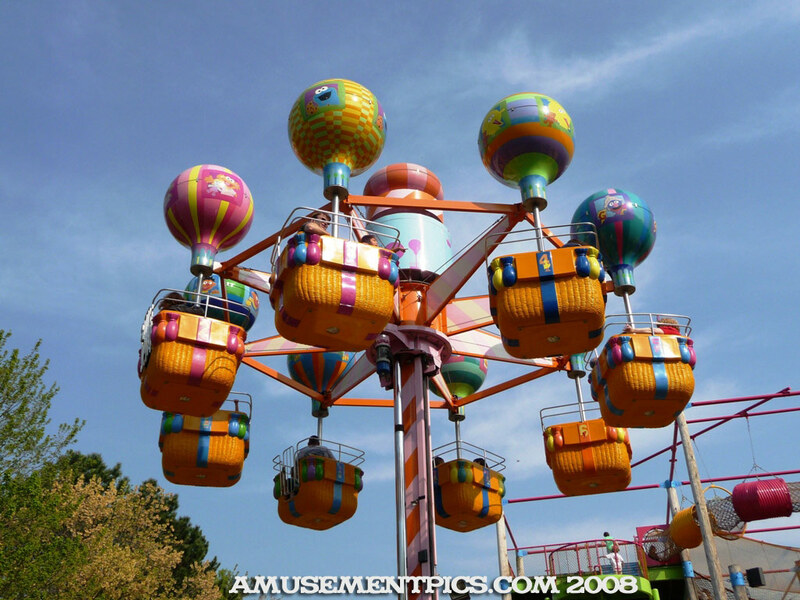 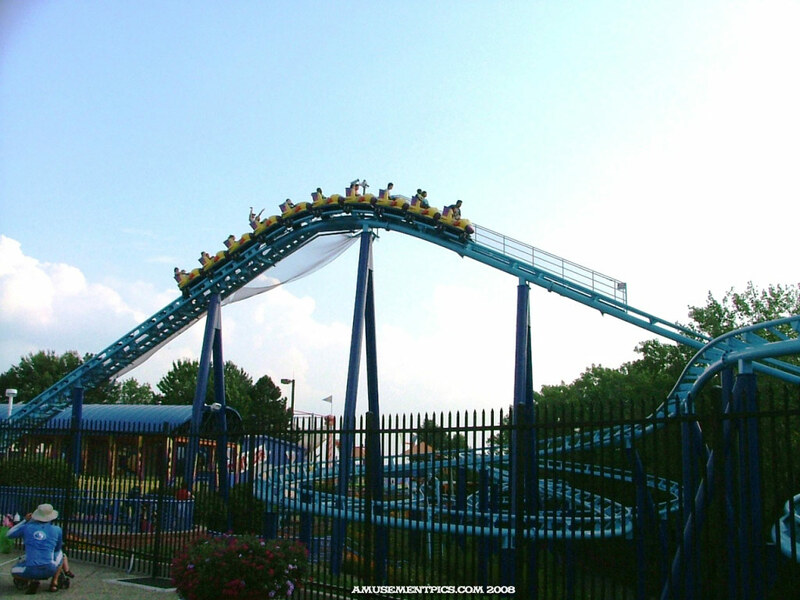 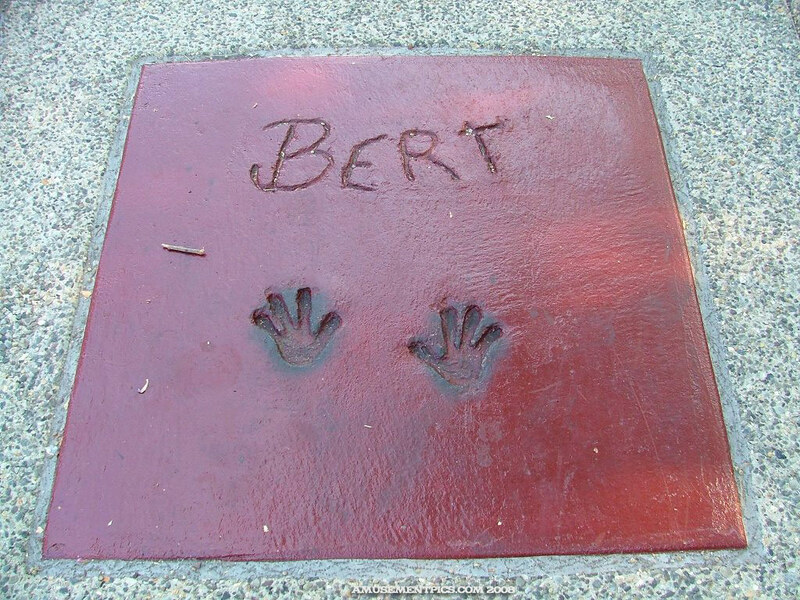 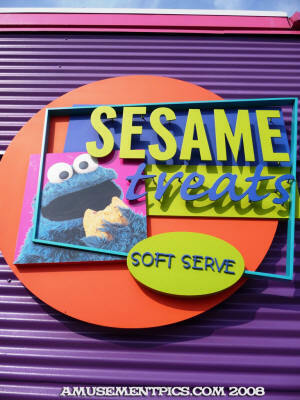 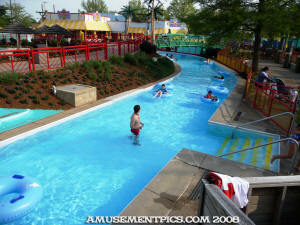 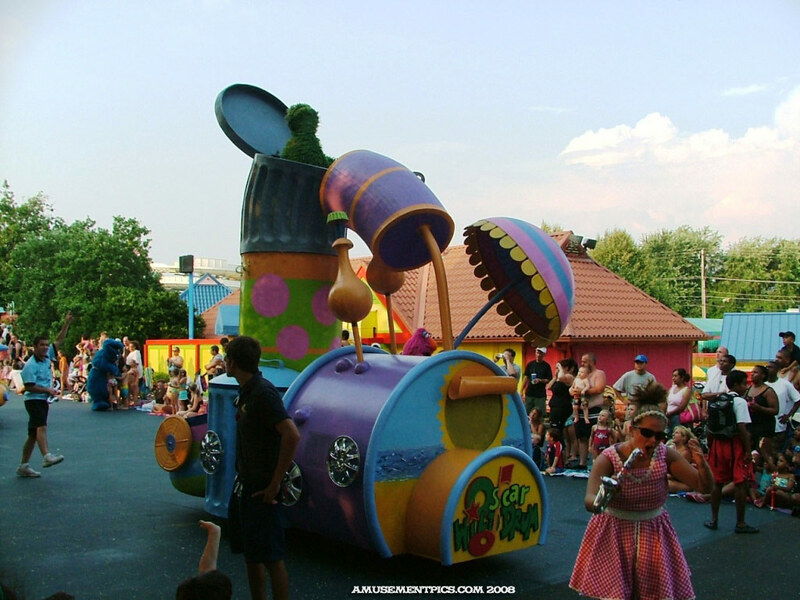 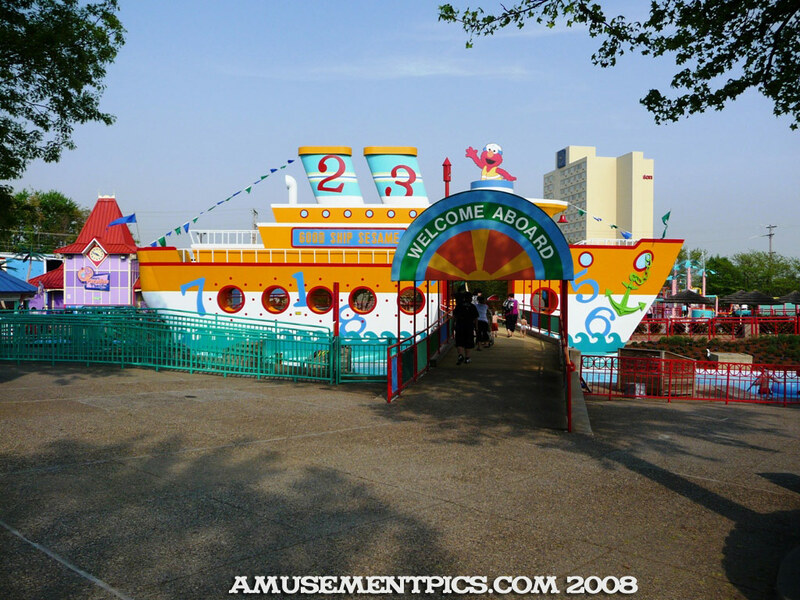 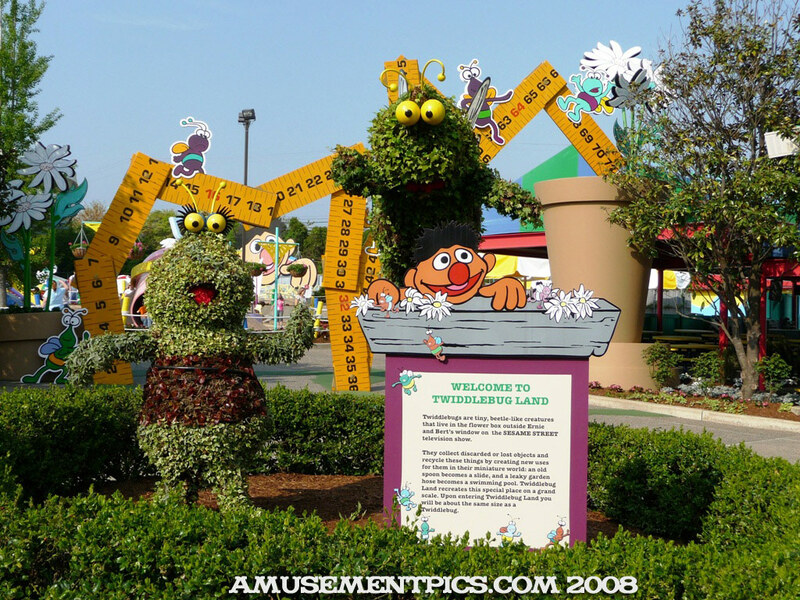 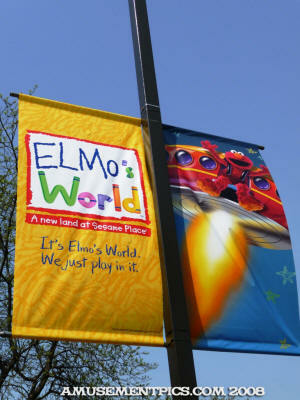 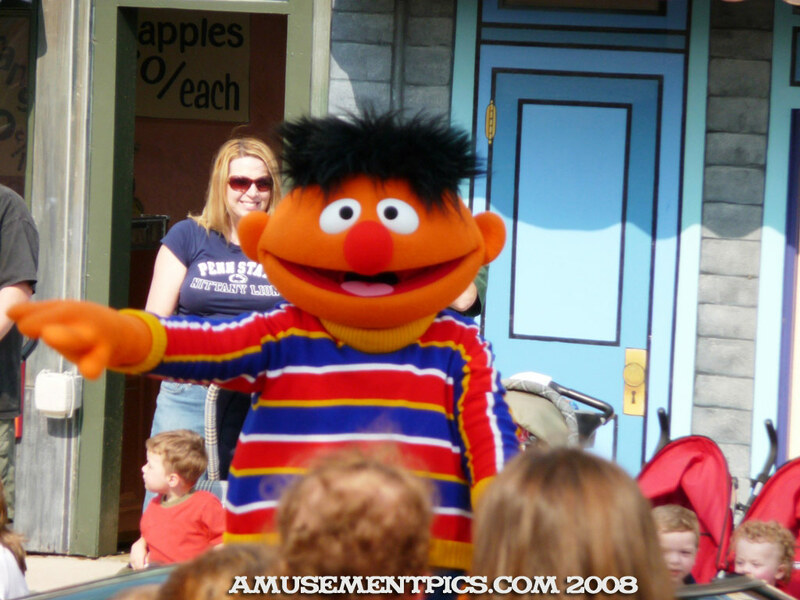 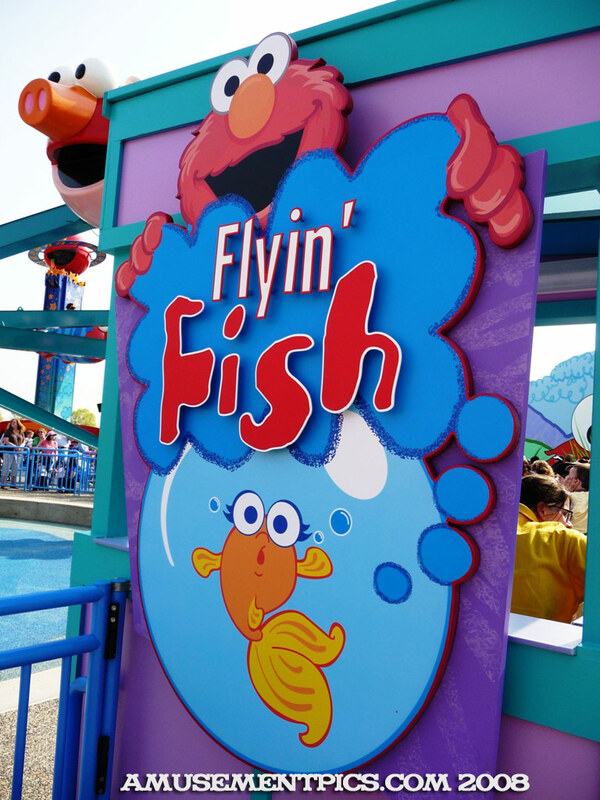 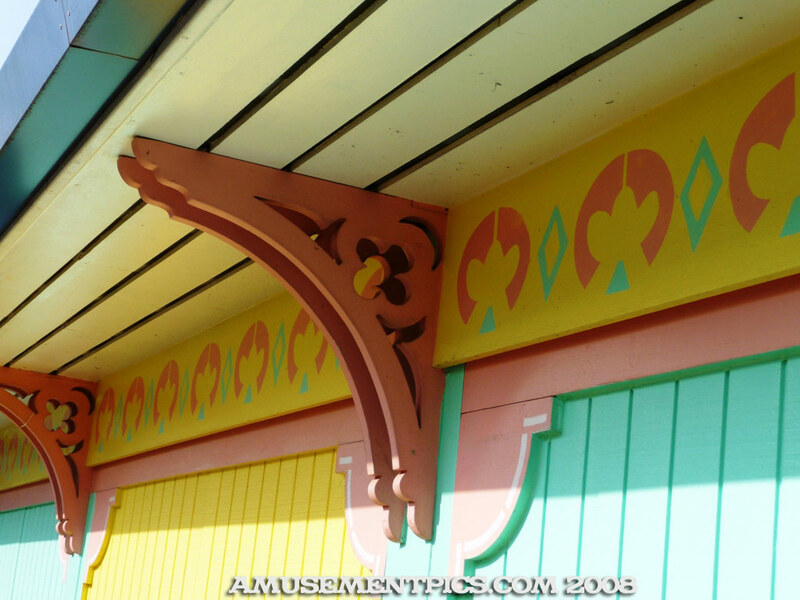 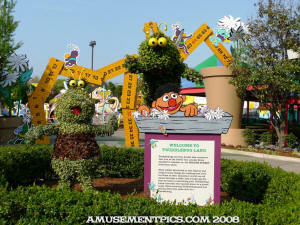 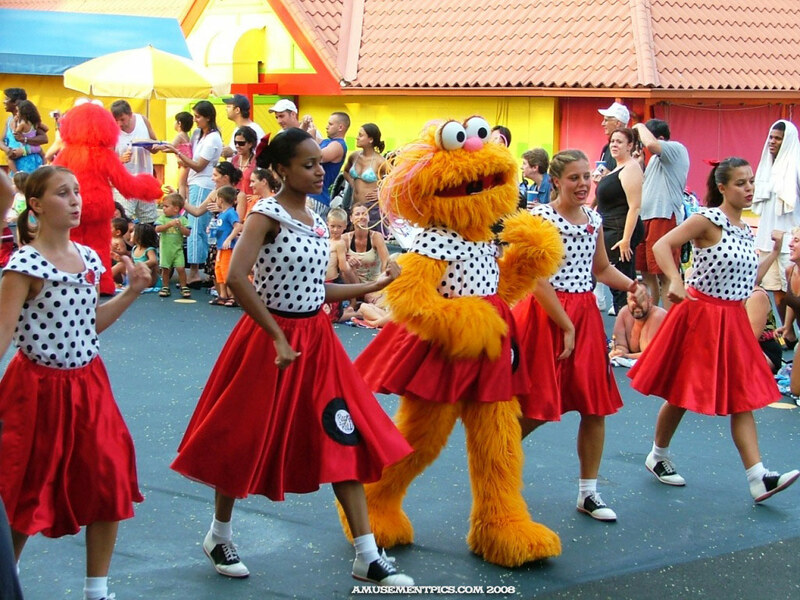 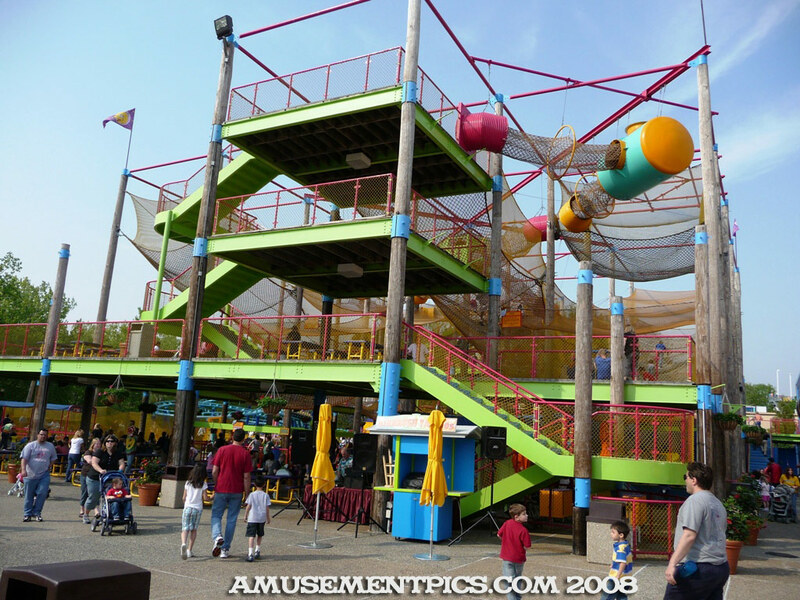 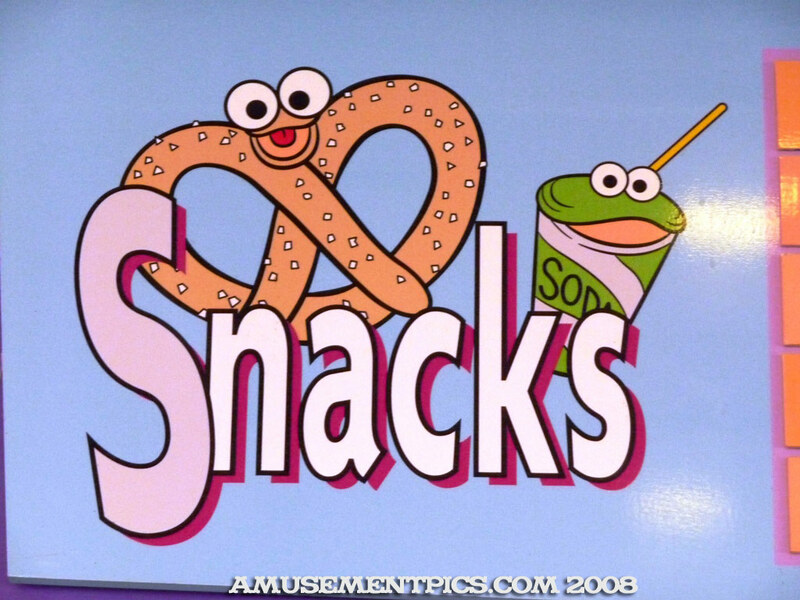 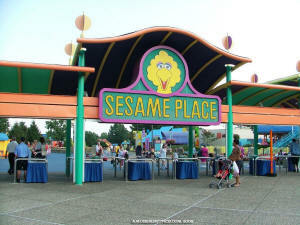 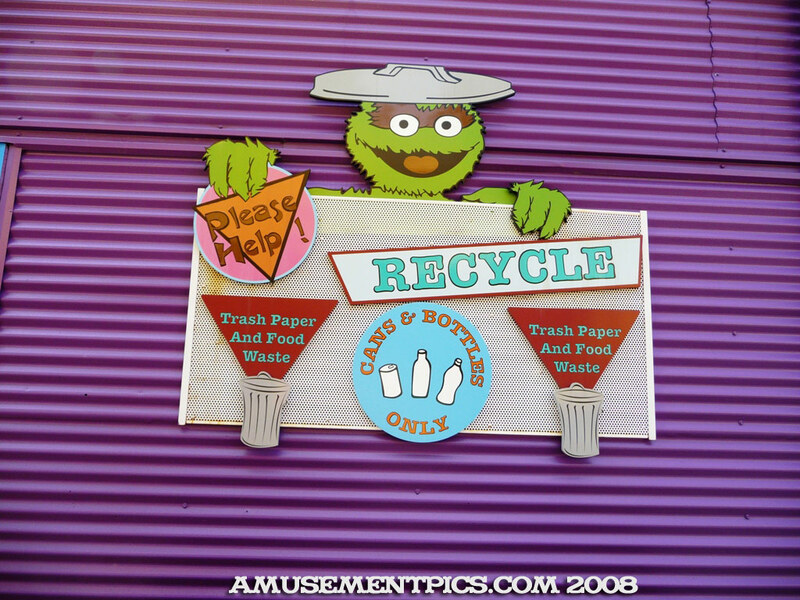 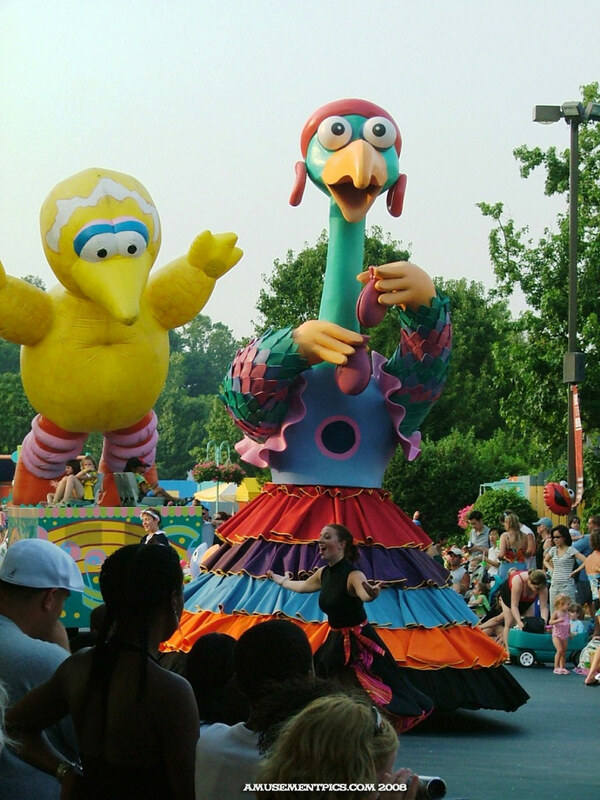 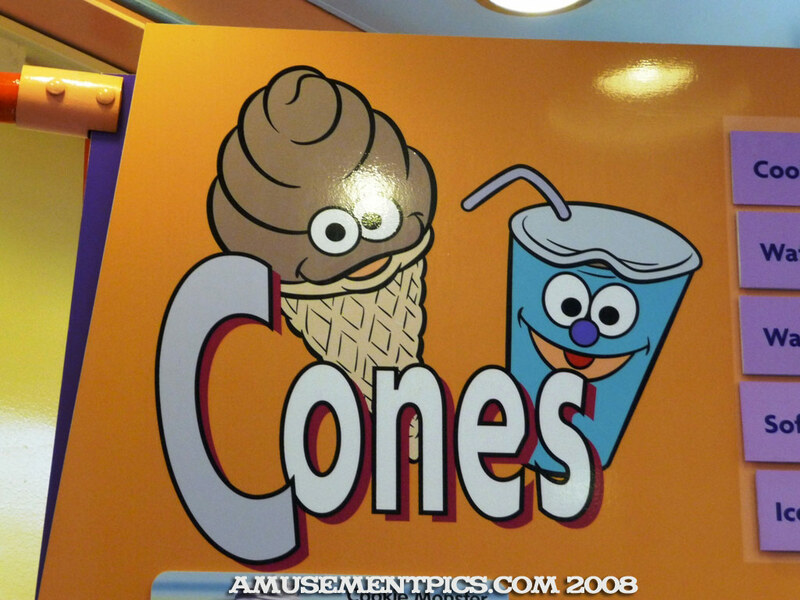 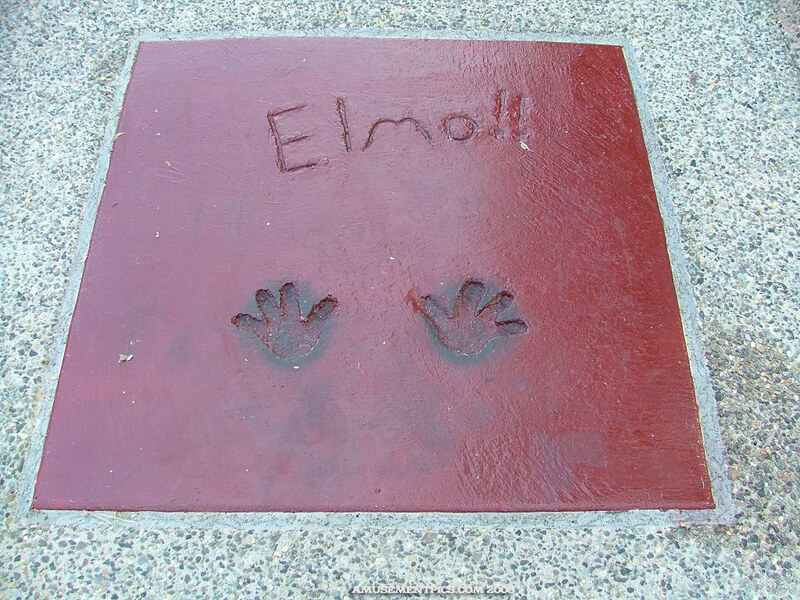 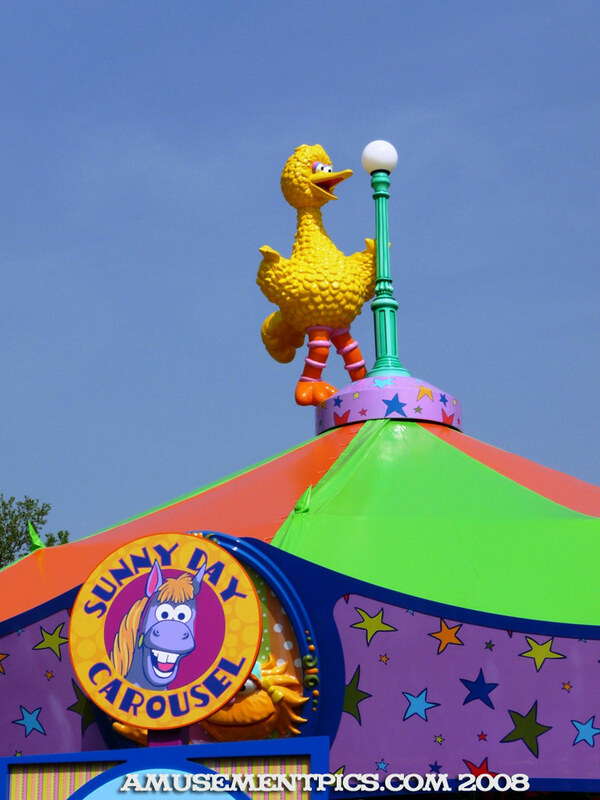 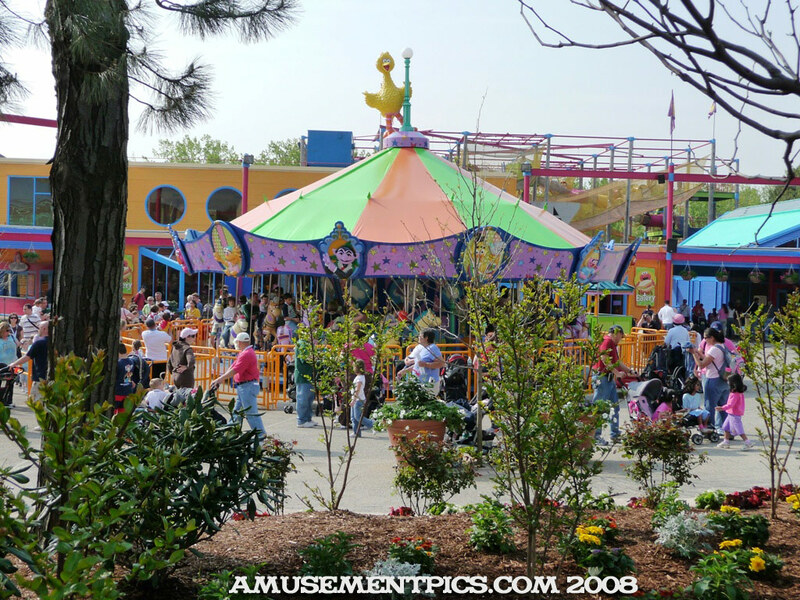 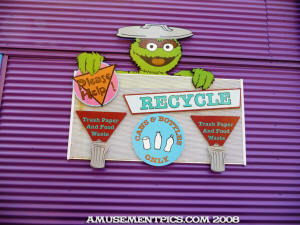 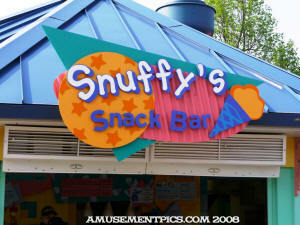 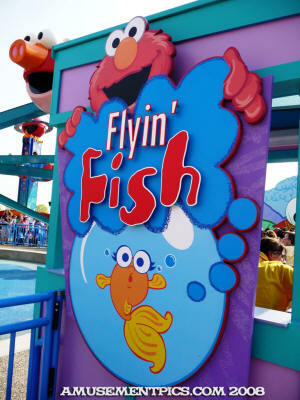 This small gem of a park has the beautiful landscaping, good food and the family fun and atmosphere of its sister Busch Entertainment Parks combined with the classic characters of Sesame Street. Parking is now up to $15 from $13 last year. 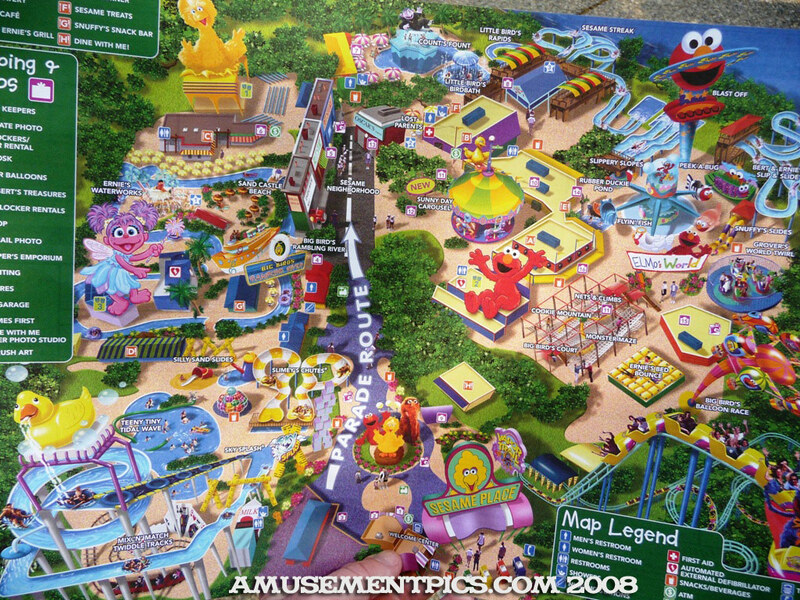 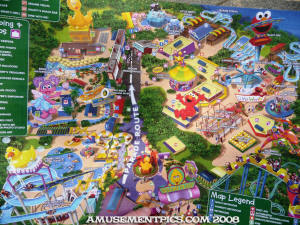 The 2008 Map Huge crowds showed up for the Passholder Preview Day. 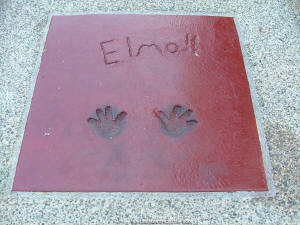 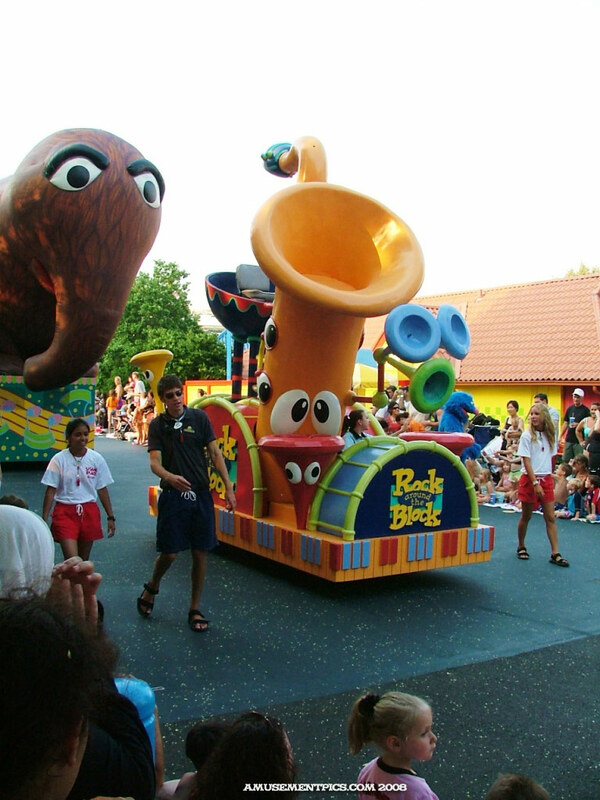 Arrival of the characters for the first day of the season. 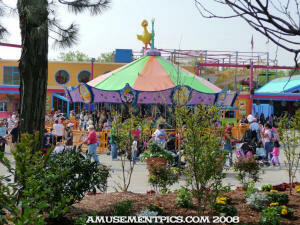 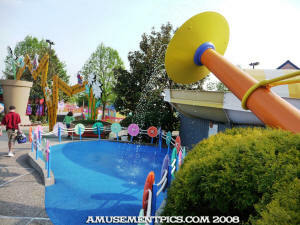 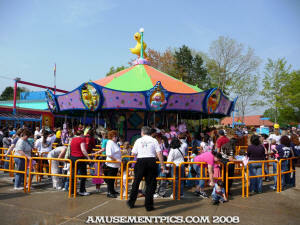 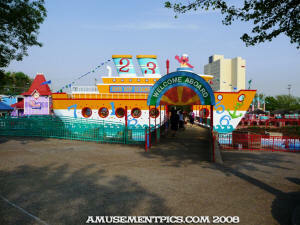 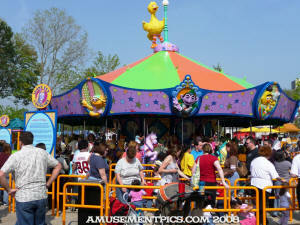 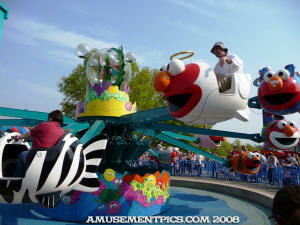 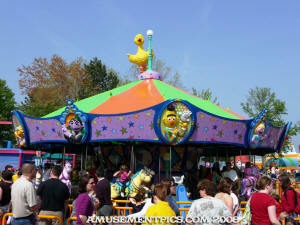 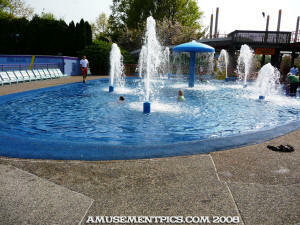 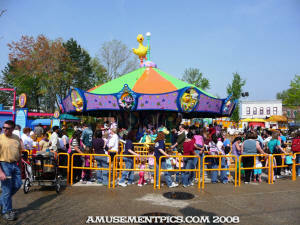 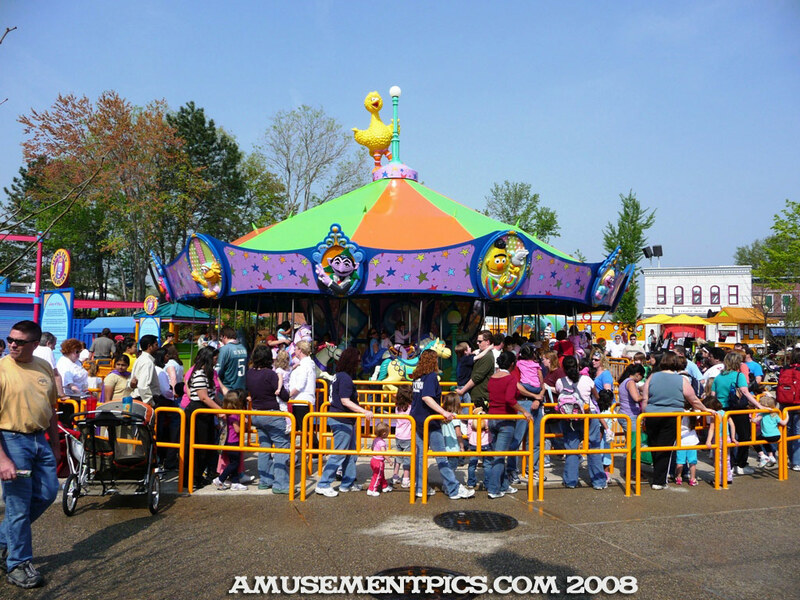 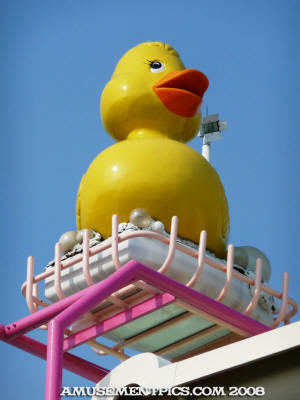 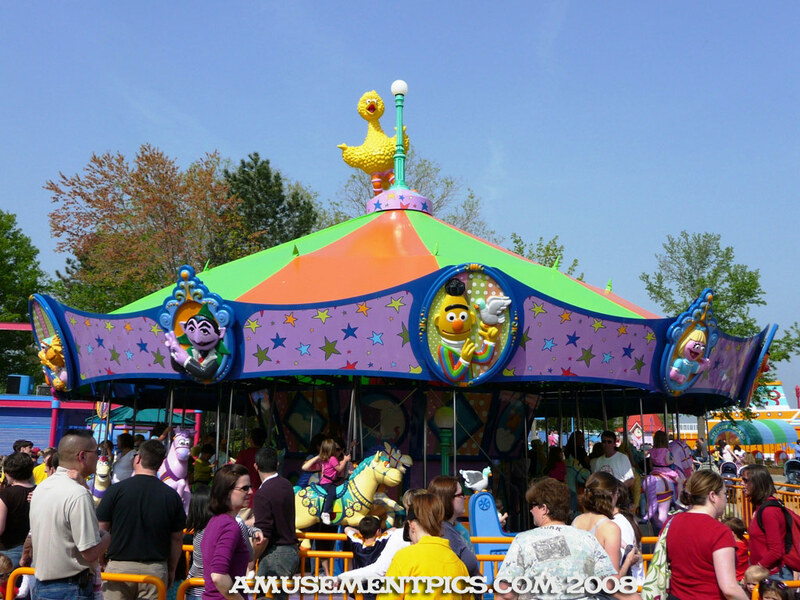 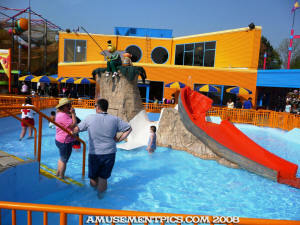 There are lots of great shows all around the park Giant Rubber Ducky!